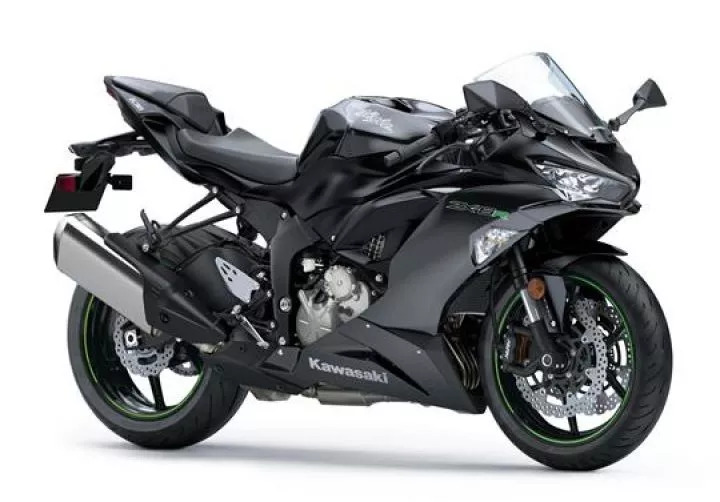 ECU Flashing support has been added for the 2019 Kawasaki ZX6R (636). 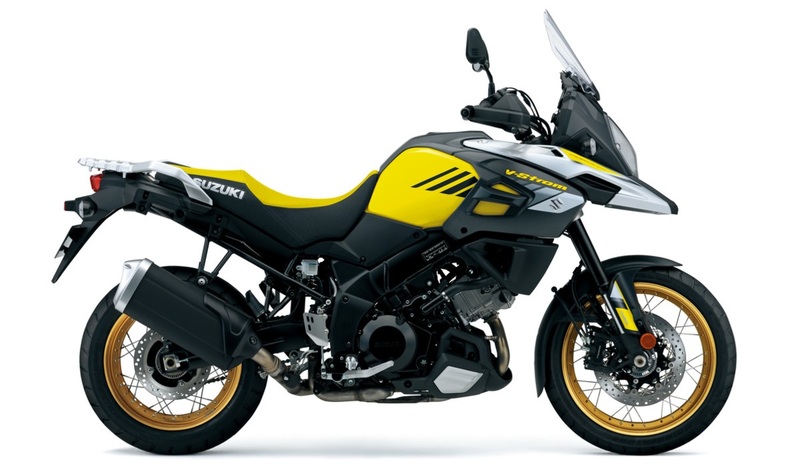 ECU Flashing for the 2017-2018 Suzuki DL650 V-Strom has been added to the Woolich Racing Tuned (WRT) software. 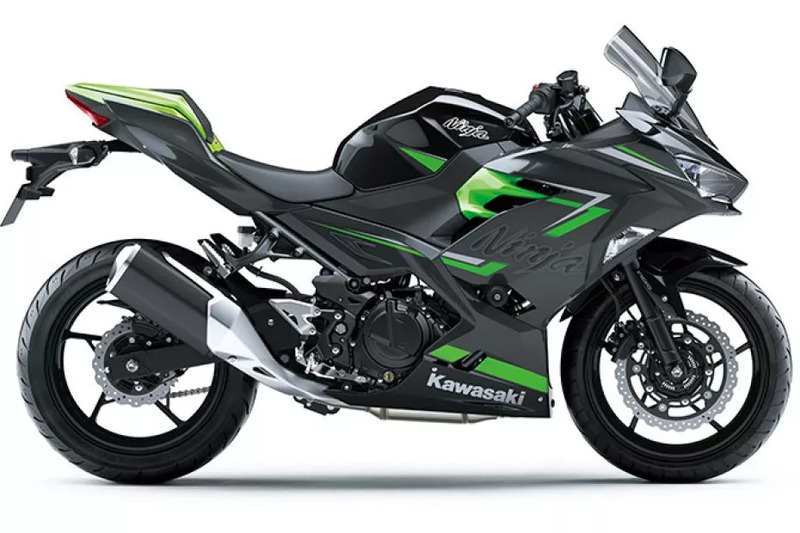 ECU Flashing Support for the 2017-2018 Kawasaki Ninja 250 / EX250 has been added to WRT software. 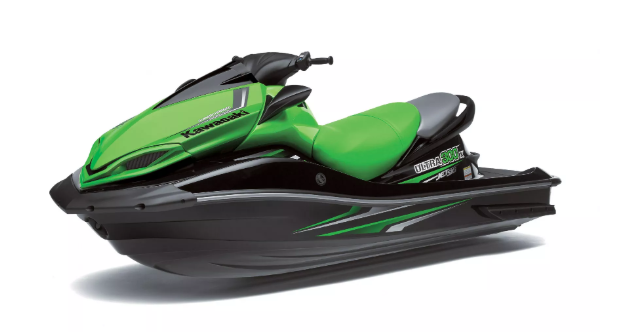 ECU flashing is now available for the Kawasaki Ultra 310 Jetski. 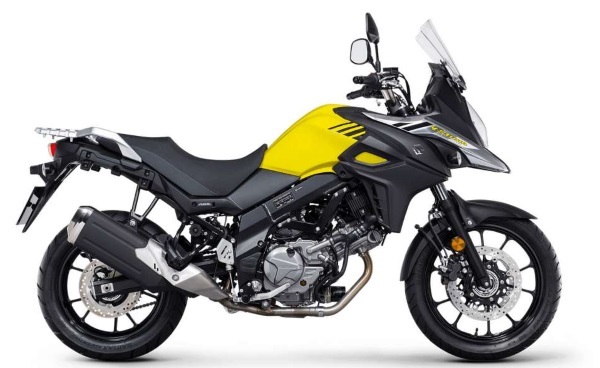 The latest release of the Woolich Racing Tuned software adds full support for the 2017-2018 DL1000 V-Strom. 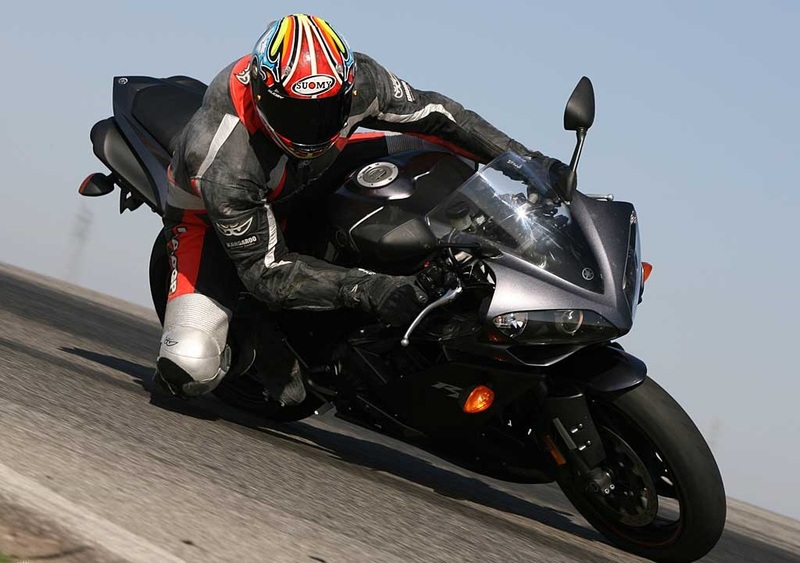 Race Tools for the 2007-2008 Yamaha YZF-R1 have been added to the Woolich Racing Tune software. 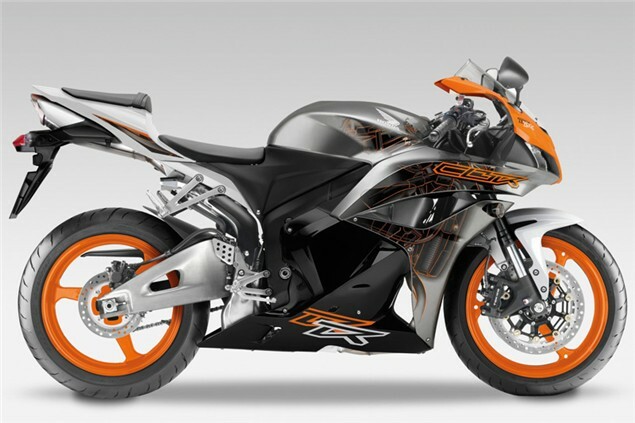 Race Tools is now available for the 2009-2011 Yamaha YZF-R1. 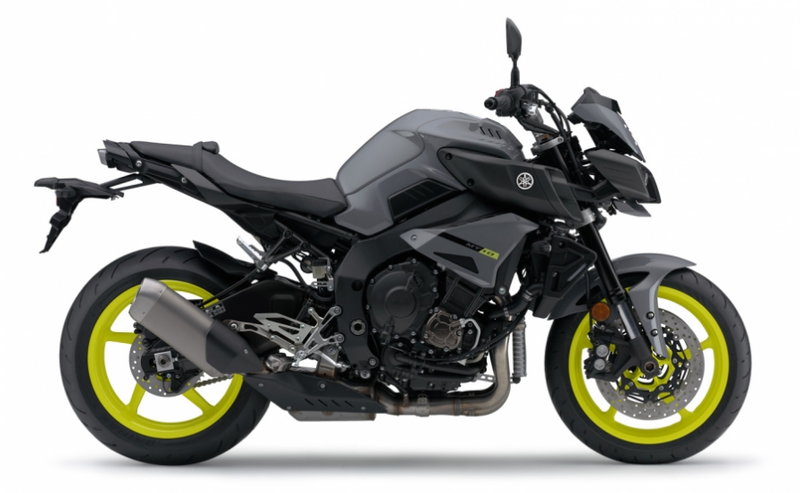 The latest release of the Woolich Racing Tuned software adds support for the 2006-2015 Yamaha FZ1. 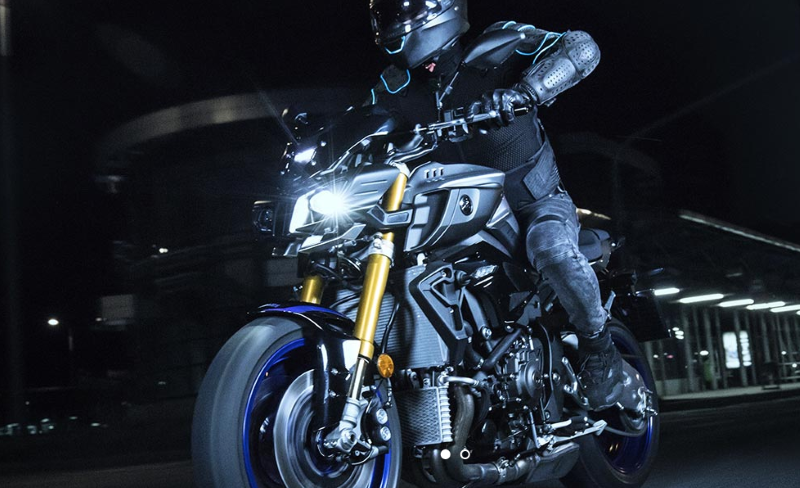 Products are now available for the 2018 Yamaha MT-10 and MT-10 SP. 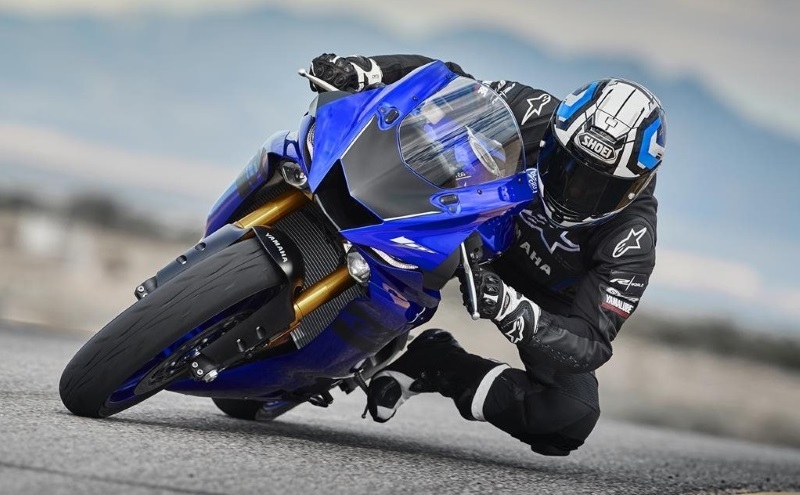 The latest release of the Woolich Racing Tuned (WRT) software adds support for the 2018 Yamaha YZF-R1. 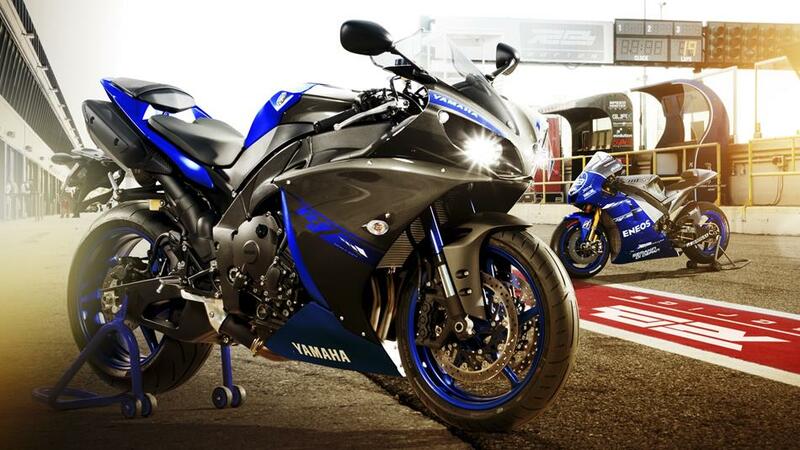 Race Tools is now available for the 2012-2014 Yamaha YZF-R1. 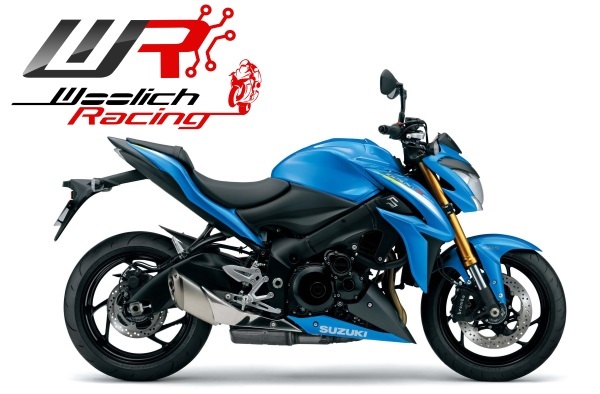 The latest release of the Woolich Racing tuned software includes a FREE update to the 2015-2018 YZF-R1 Race Tools, we have added Engine Warm Up as well as our latest and greatest Autoblipper code. This is available for existing customers who have purchased Woolich Racing Race Tools as well as new customers who purchase Race Tools. 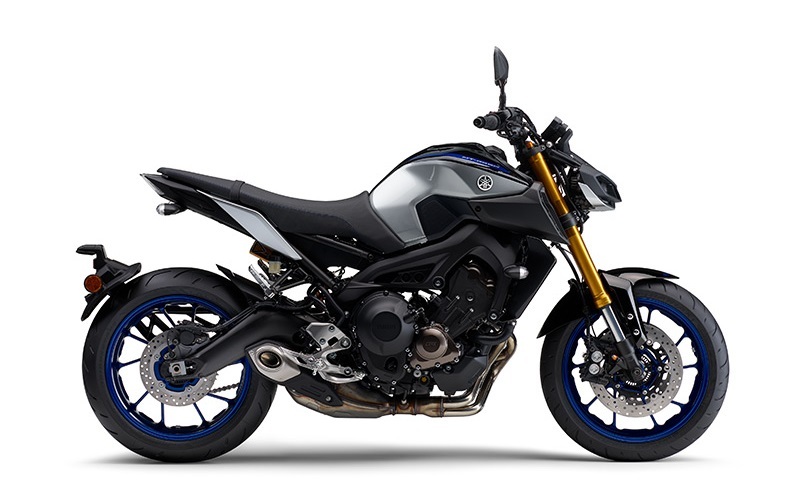 The latest version of the Woolich Racing Tuned software adds a free update to the FZ-10 / MT-10 Race Tools. We have added Engine Warm up and the latest version of our Autoblipper. 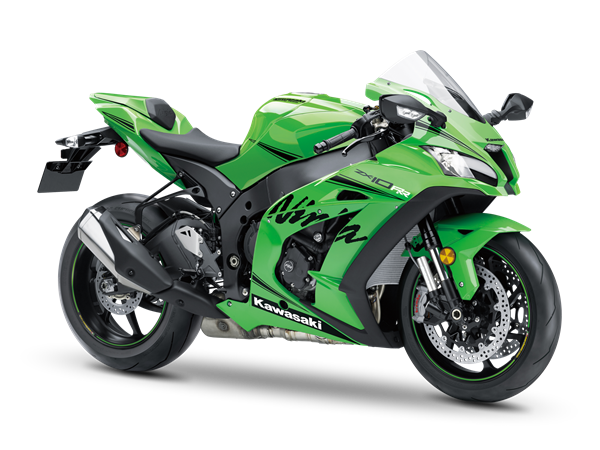 The latest release of WRT adds support for the 2018 Kawasaki H2 SX. 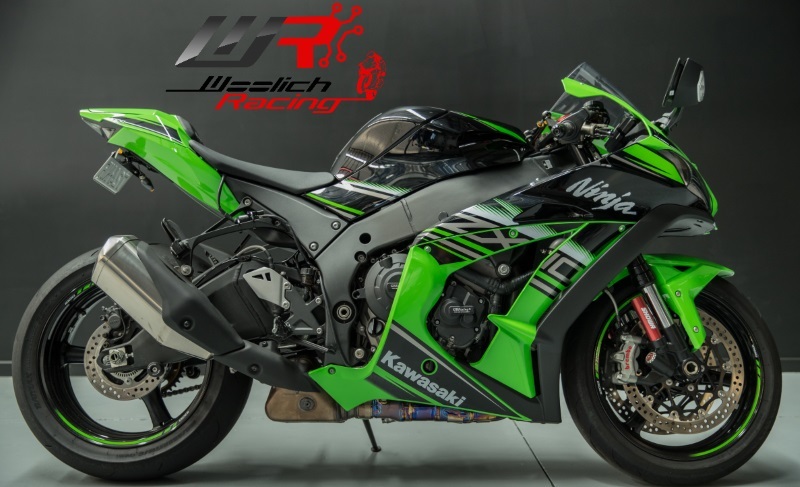 The latest release of the Woolich Racing Tuned software adds full Woolich Racing Race Tools for the 2016-2018 Kawasaki ZX10R and 2017-2018 ZX10RR. 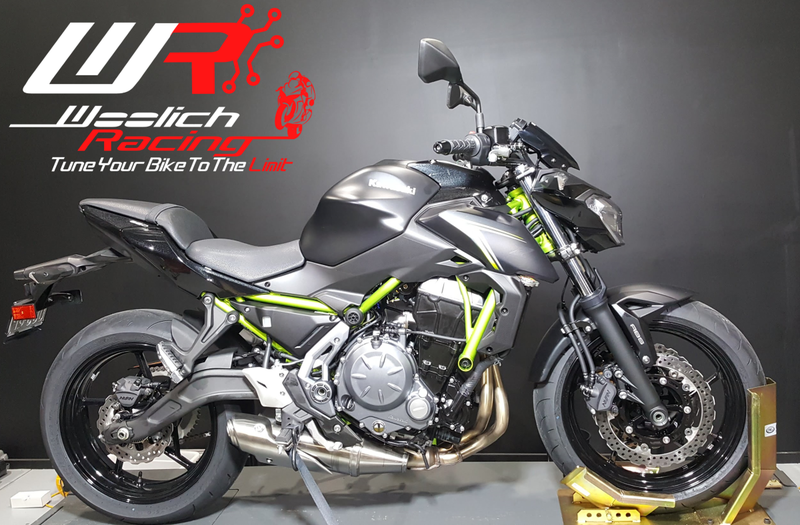 The latest version of the Woolich Racing Tuned software adds support for the 2018 Kawasaki Z900 RS. 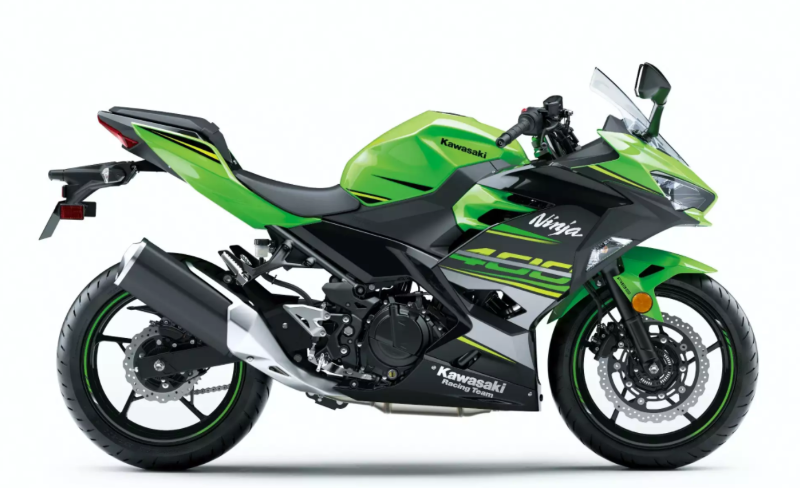 The latest release of the Woolich Racing Tuned (WRT) software adds ECU Flashing for the 2018 Kawasaki Ninja 400. AutoTune - Live available now in Woolich Racing Tuned (WRT) software. 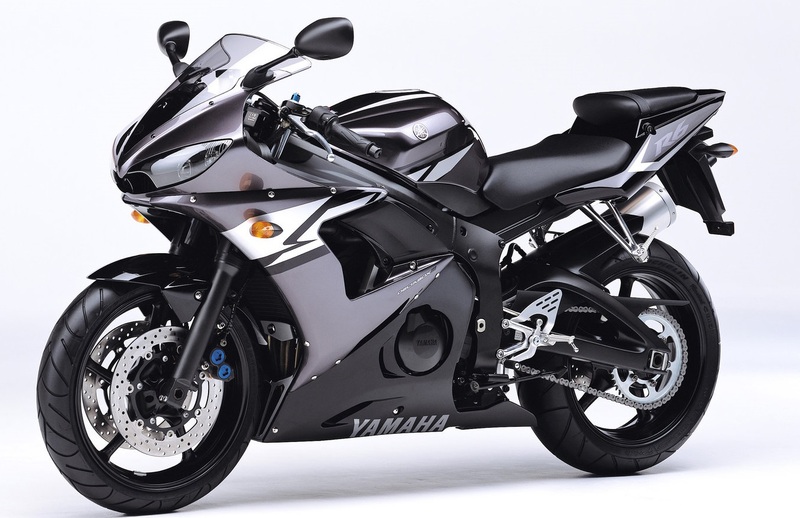 Race Tools for the 2006-2007 Yamaha YZF-R6 is now available. 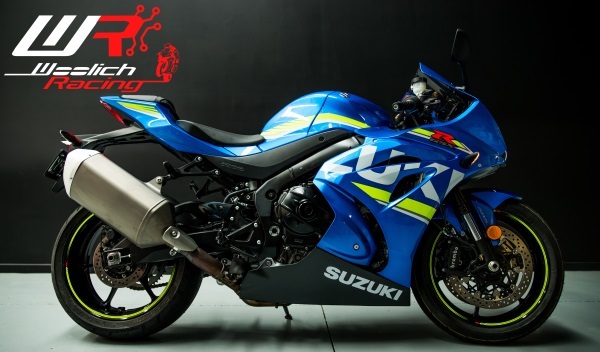 The latest release of the Woolich Racing Tuned (WRT) software adds Fast Engine Data and Data Logging for the 2017-2018 GSX-R 1000. You can also now change the sensitivity of the Quickshifter and there are a bunch of other new general software usability enhancements included in the release. Woolich Racing is proud to announce that we are an Official Technical Partner with the World SBK. 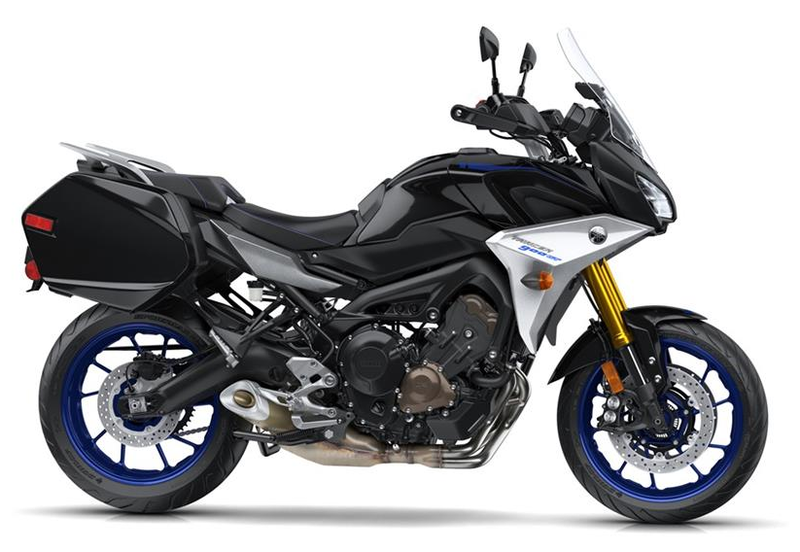 ECU Flashing support has been added for the 2017-2018 GSX-S 1000. We also have a full Race Tools package available which includes Quickshifter, Launch Control and Pit Speed Limiter. 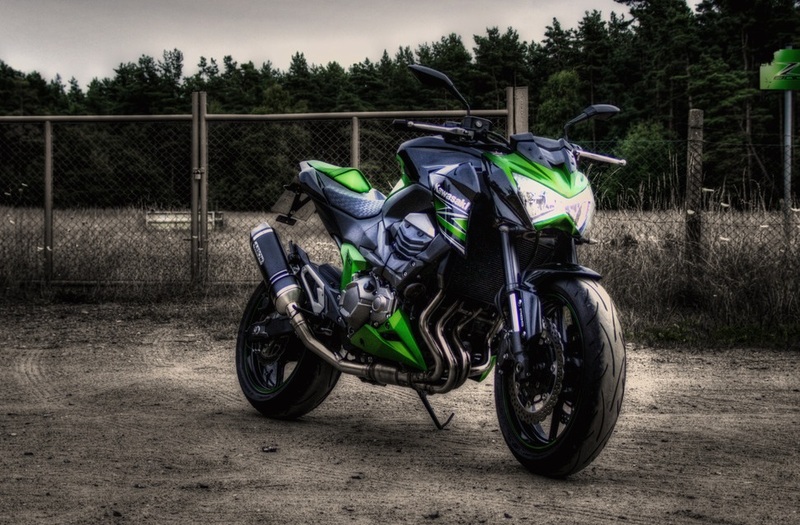 The latest release of the Woolich Racing Tuned software adds ECU Tuning support for the 2017-2018 Kawasaki Z1000. 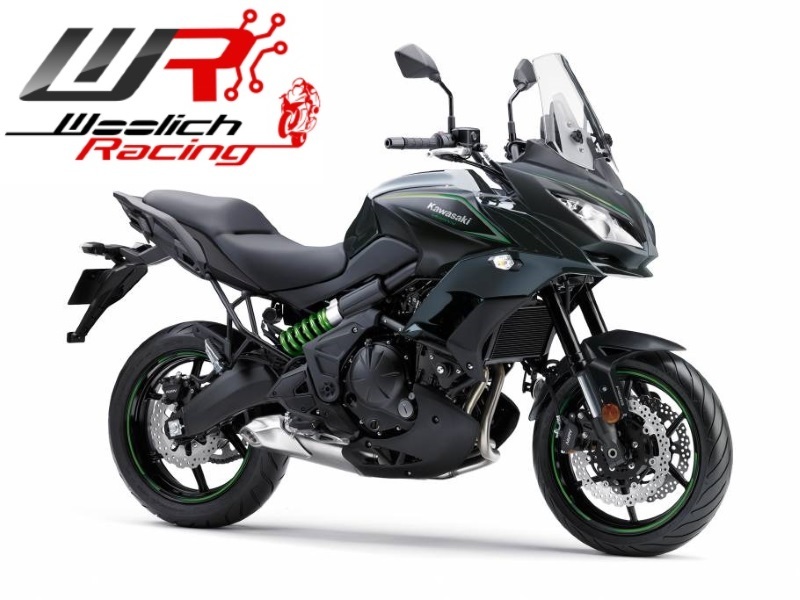 We also have a full Race Tools Package available for the Z1000 which includes Quickshifter, Launch Control and Pit Speed Limiter, all fully configurable within the WRT software. 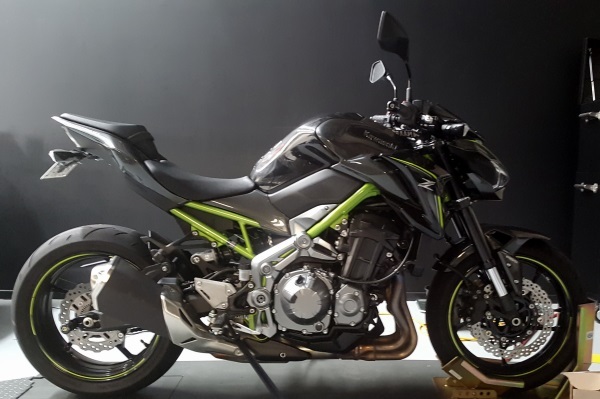 The latest release of the Woolich Racing Tuned software adds ECU Flashing support for the 2017-2018 Kawasaki Z900. We also have a full Race Tools package available with Quickshifter, Launch Control and Pit Speed Limiter. 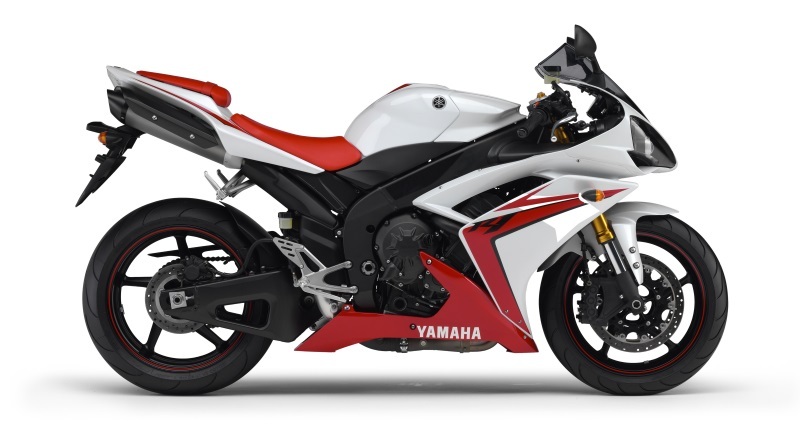 The latest release of WRT software adds Race Tools for the 2008-2016 Yamaha YZF-R6. This feature allows you to automatically warm up the engine by pressing the Pit Speed Limiter button. 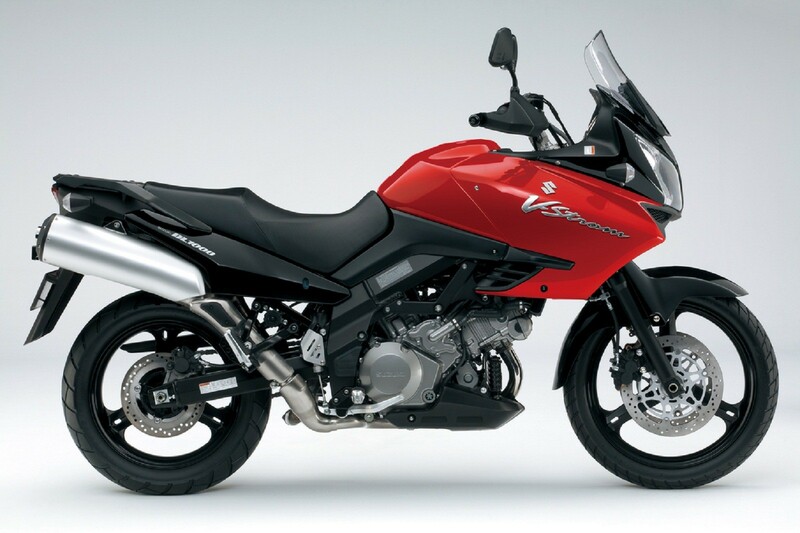 The throttle is gently blipped until a preset temperature is reached. You have full control over the Engine Warm Up in the Race Tools section of the Woolich Racing Tuned software. 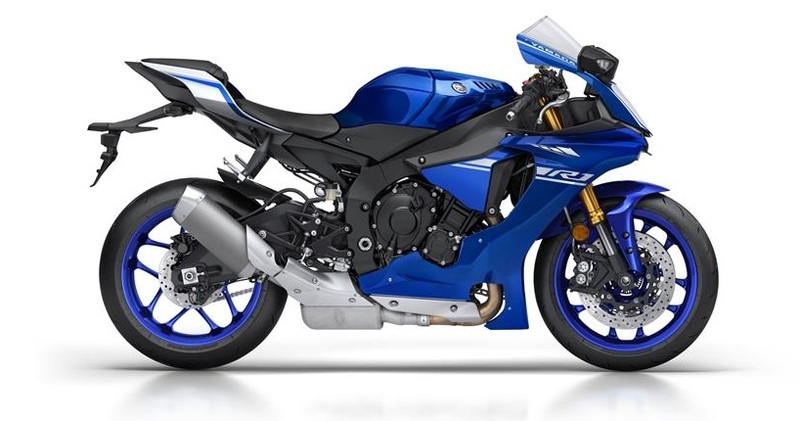 Race Tools have been released for the 2017 Yamaha YZF-R6. Race Tools allows you to add Autoblipper, Quickshifter, Pit Speed Limiter, Engine Warm Up and Launch Control to the stock R6 ECU. 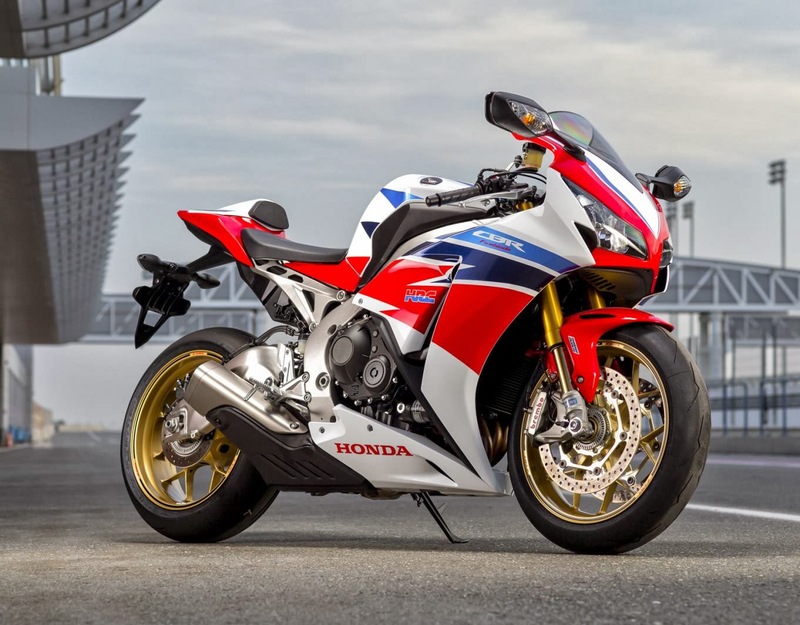 Woolich Racing have released the 2017 Honda CBR1000RR Race Tools package including Quickshifter and Autoblipper. We have opions for standard shift and race (reverse) shift available so please make sure you select the correct package. 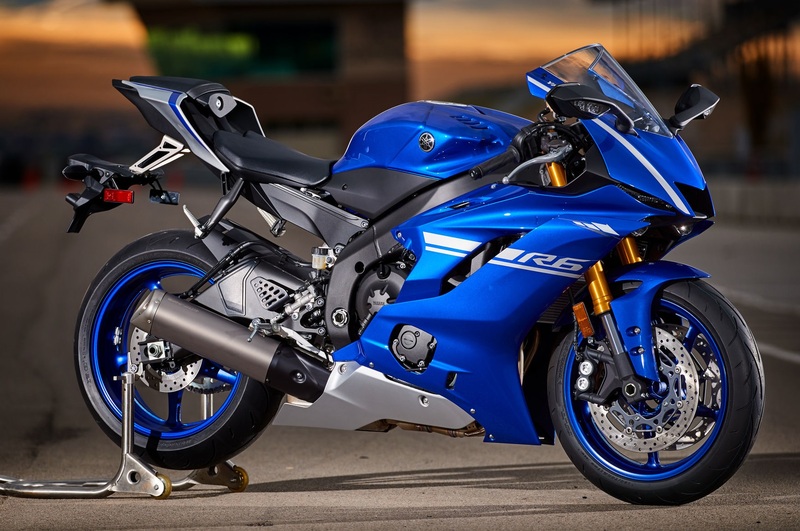 The latest release of the Woolich Racing Tuned (WRT) software adds Race Tools for the 2017 Yamaha YZF-R1. 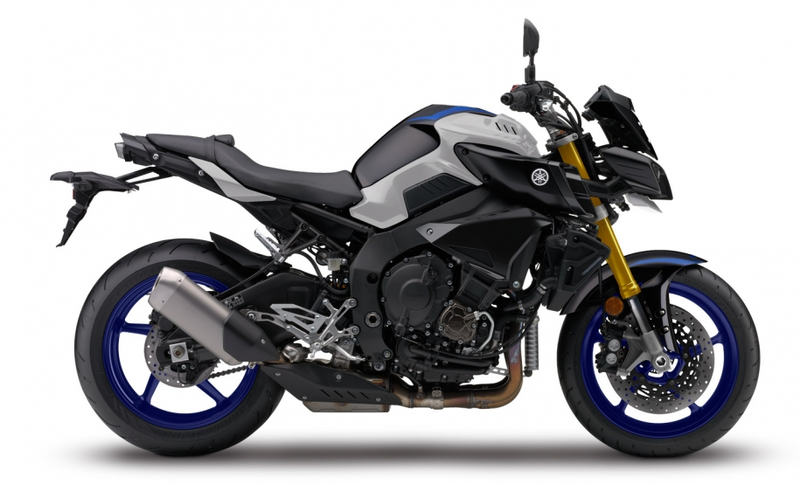 The latest release of the Woolich Racing Tuned software adds ECU Tuning support for the 2017 Yamaha MT-07. 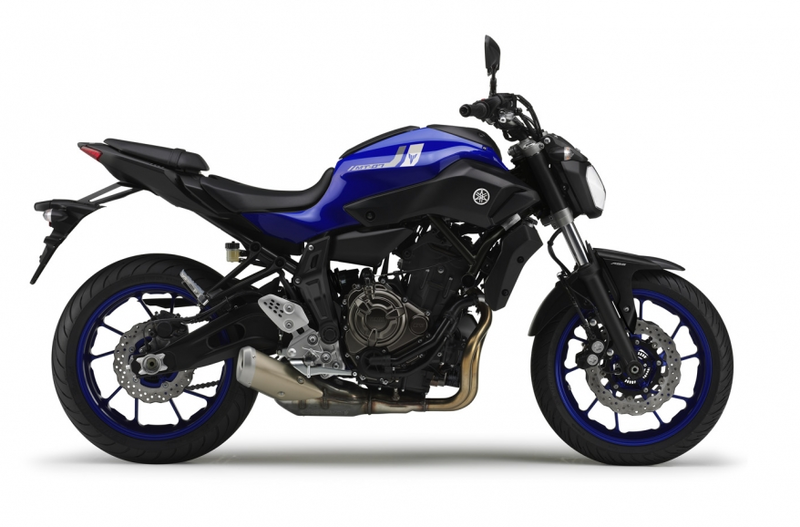 The latest release of the Woolich Racing Tuned software adds ECU Tuning support for the 2017 Yamaha XSR 700. 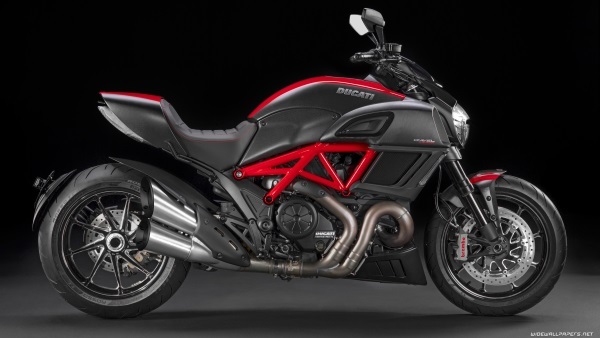 The latest version of the WRT software adds ECU tuning support for the 2011-2015 Ducati Diavel. 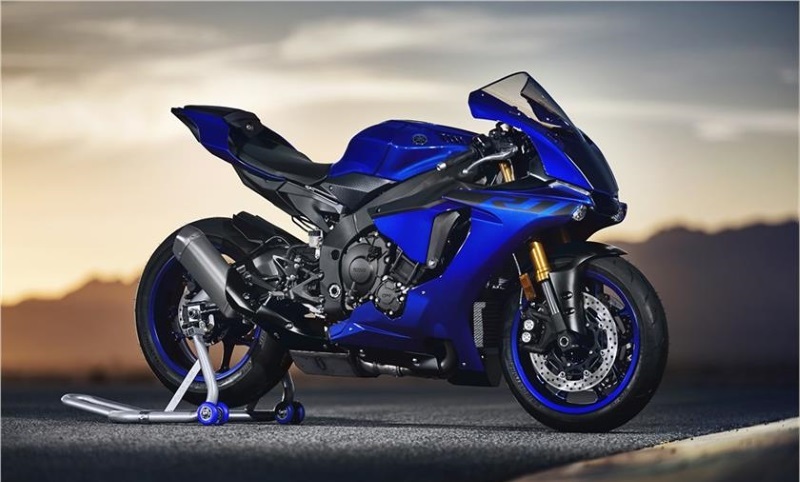 The latest release of the Woolich Racing Tuned (WRT) software adds ECU Flashing support for the 2017 Yamaha YZF-R1. 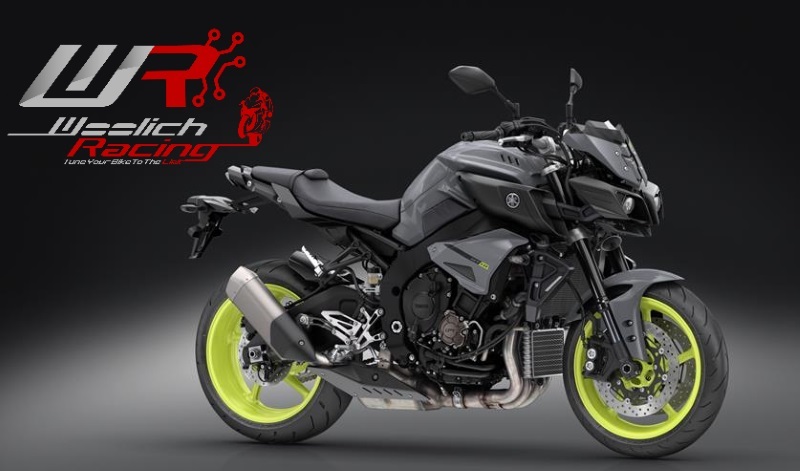 The latest version of the Woolich Racing Tuned (WRT) software adds ECU flashing support for the 2017 Yamaha MT-10 SP. 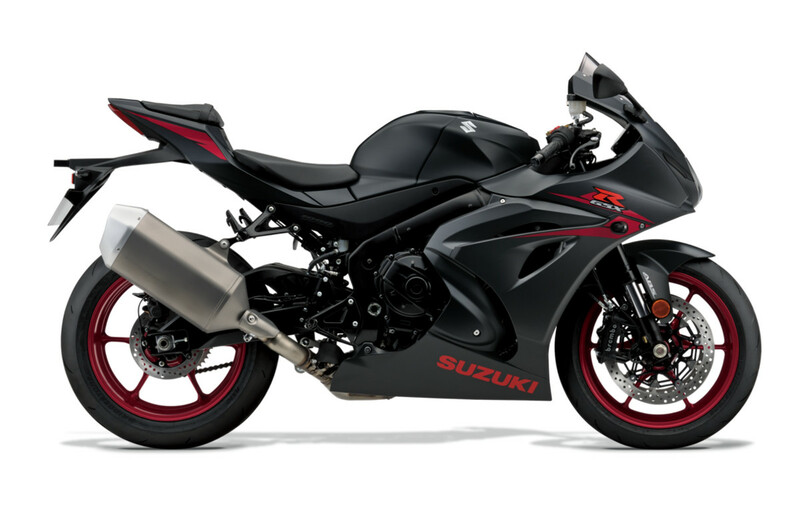 The latest version of the Woolich Racing Tuned software adds ECU Tuning support for the 2017 Suzuki GSX-R 1000. 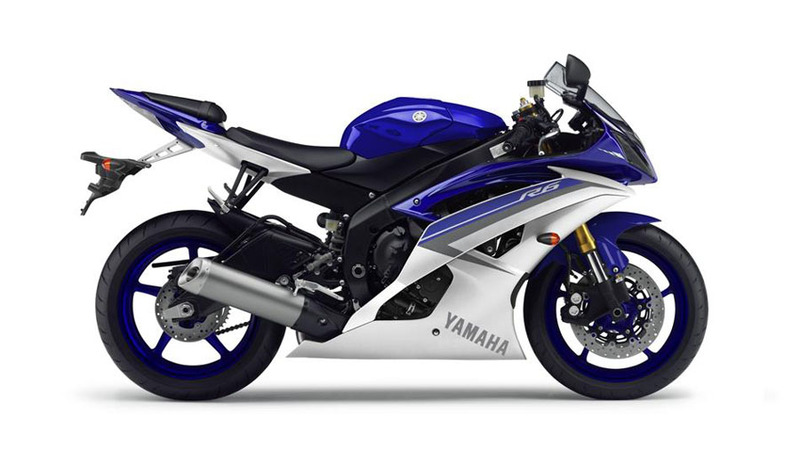 ECU Tuning support has been added for the 2017 Yamaha YZF-R6. 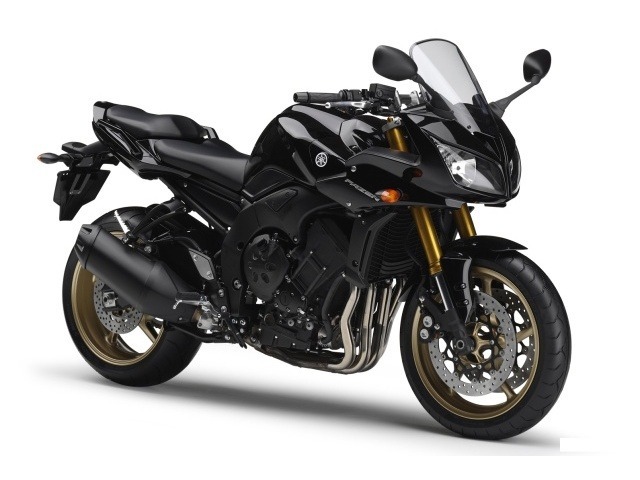 ECU flashing support is now available for the 2015-2017 Yamaha YZF-R1 YEC. 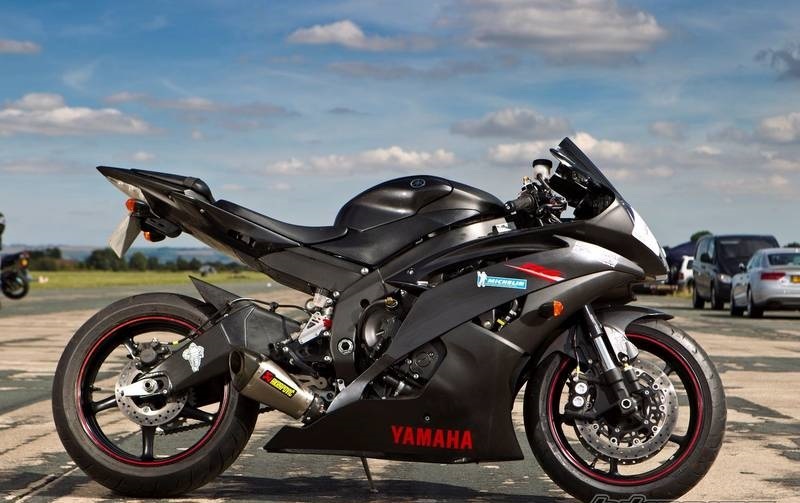 2008-2012 Yamaha YZF-R6 YEC Race Kit ECU Tuning is now available in the Woolich Racing Tuned software. 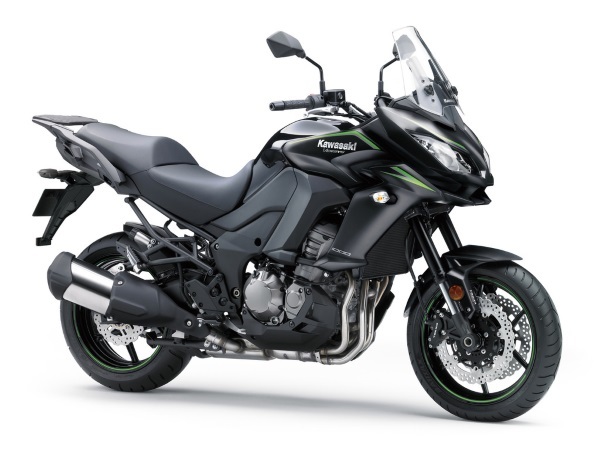 We have just released 3 new Video Tutorials to assist people when editing Electronic Throttle Valve (ETV) maps on Yamaha and Kawasaki models. The concepts in these videos also apply to other makes and models that have Electronic Throttle Valves. Special thanks to Joel Sym from MotoTune for producing the videos. 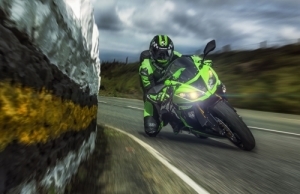 The latest version of the Woolich Racing Tuned software adds the following features for the 2016-2017 Kawasaki ZX10R. 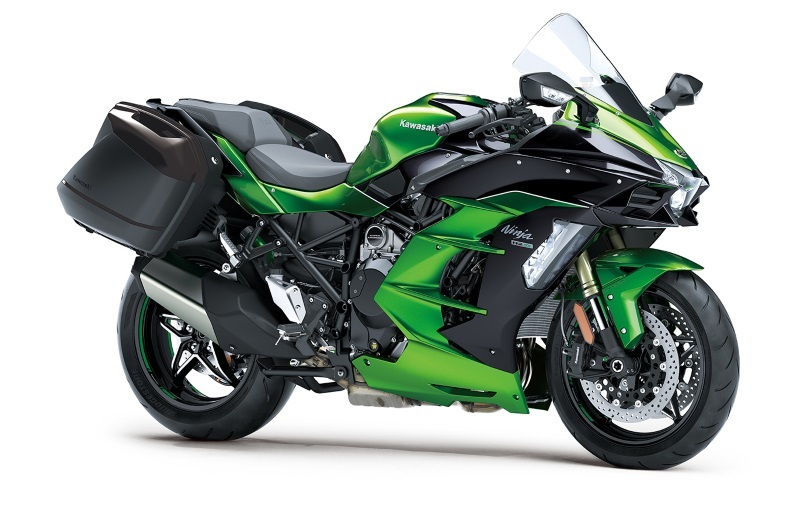 The latest version of the Woolich Racing Tuned software adds a bunch of features for the 2016-2017 ZX10R. Stay tuned for more in the coming releases. 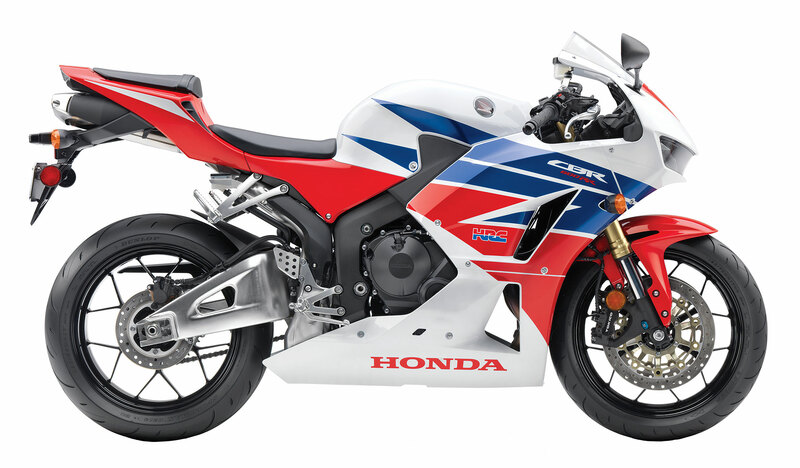 Woolich Racing have released Race Tools (Quickshifter, Launch Control and Pit Speed Limiter) for the 2013-2016 Honda CBR600RR. 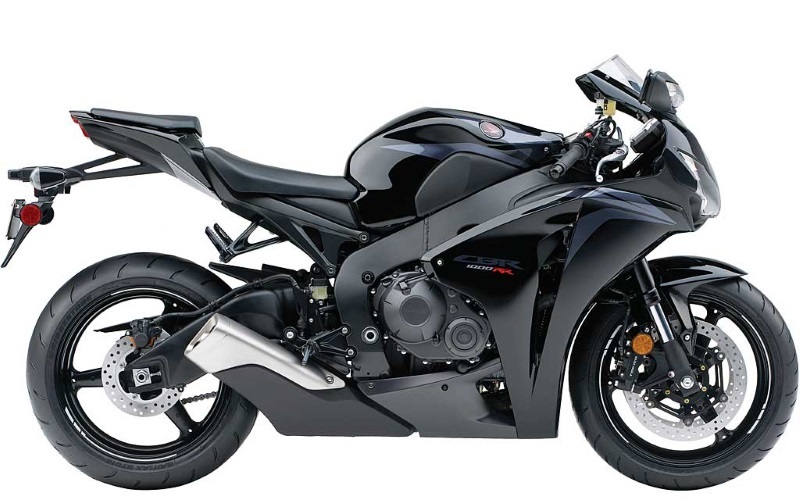 The latest release of the Woolich Racing Tuned software adds Quickshifter, Pit Speed Limiter and Launch Control (Race Tools) for the 2007-2008 Honda CBR600RR. 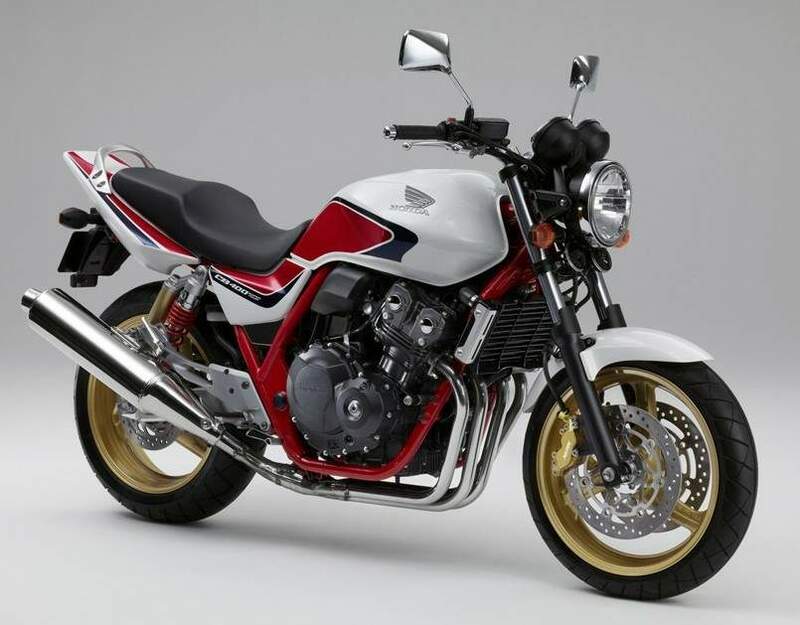 Honda CB1000R ECU Tuning support has been added to the Woolich Racing Tuned Software. 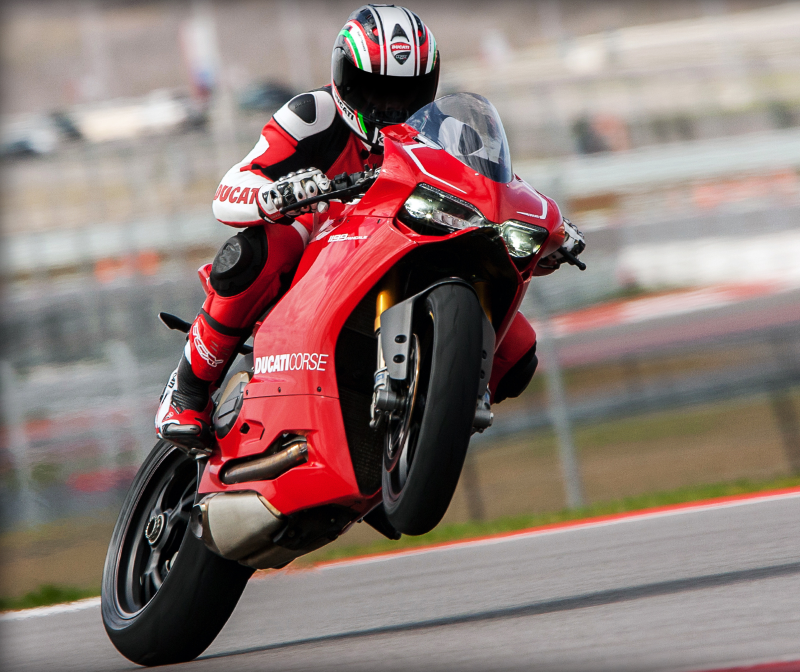 The latest version of the Woolich Racing Tuned software adds ECU tuning support for the 2016-2017 Ducati 959. We have a full range of products available in including our Log Box M-Duc which allows logging for each cylinder individually. This data can then be used to tune the Fuel maps within the WRT software AutoTune. 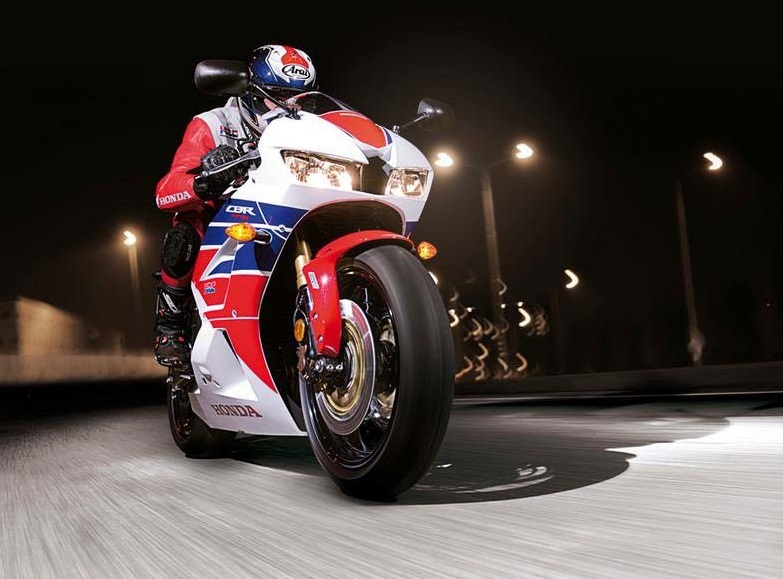 The latest version of the Woolich Racing Tuned software adds Quickshifter, Launch Control and Pit Speed Limiter (Race Tools) for the 2006-2007 CBR1000RR. 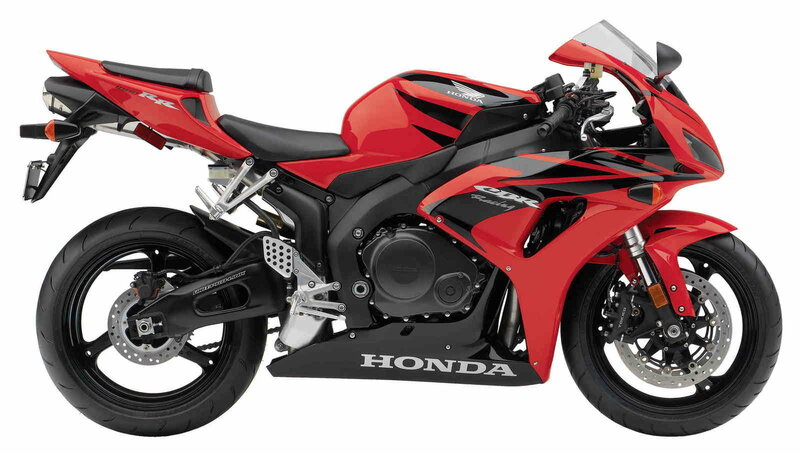 2006-2007 Honda CBR1000RR ECU Flashing now available in Woolich Racing Tuned software. 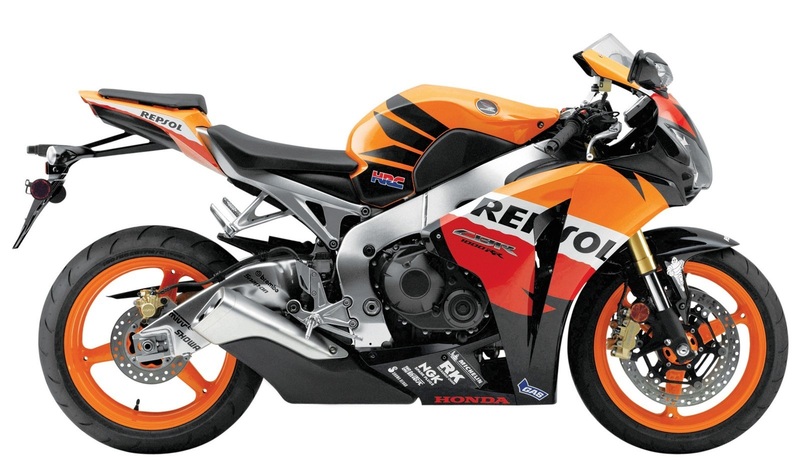 The latest version of the Woolich Racing Tuned (WRT) software adds ECU tuning support for the 2006-2007 Honda CBR1000RR. We have a full range of ECU tuning tools available including the USB K and Log Box K v3 interfaces. 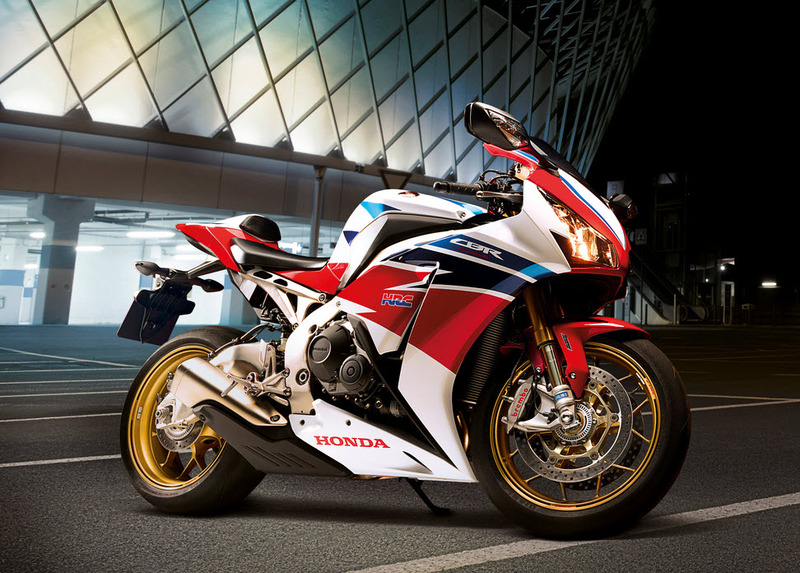 The latest release of the Woolich Racing Tuned software adds Quickshifter, Pit Speed Limiter and Launch Control (Race Tools) for the 2008-2016 Honda CBR1000RR. Disable Fuel Cut has also been added for these models. 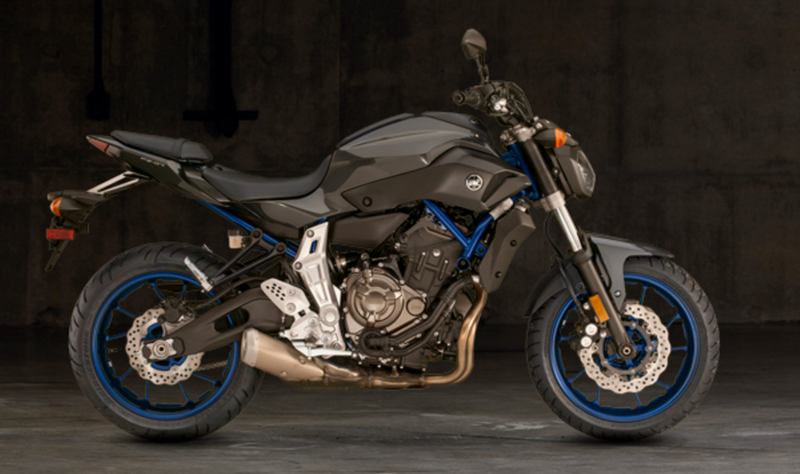 The latest version of the Woolich Racing Tuned (WRT) software adds ECU Tuning support for the 2016-2017 Yamaha FZ-10 / MT-10. 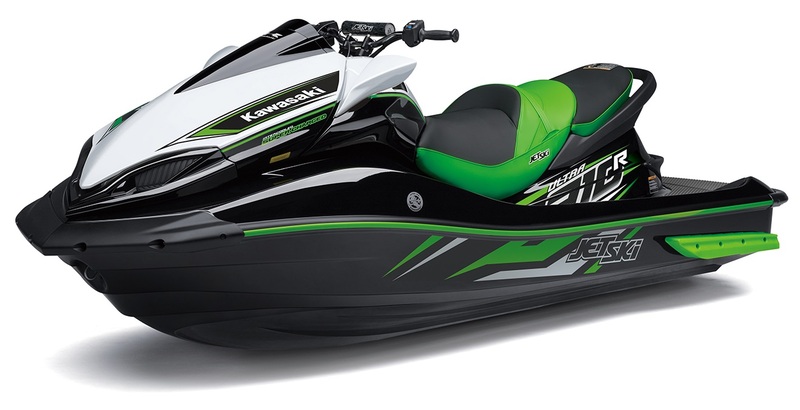 We also have Race Tools available for this model which includes, Quickshifter, Autoblipper and 2 Step Launch Control. 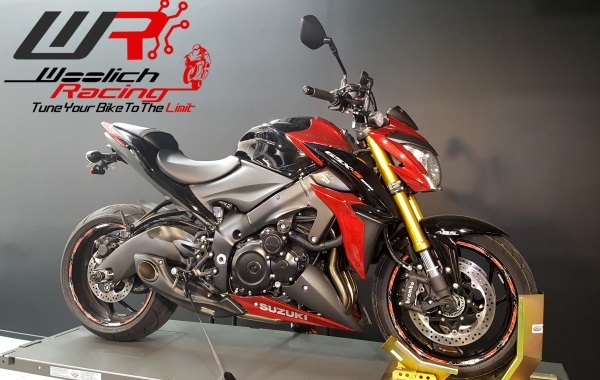 The latest version of Woolich Racing Tuned software (WRT) adds Quickshifter, Launch Control and Pit Speed Limiter support for the 2008-2011 CBR1000RR. 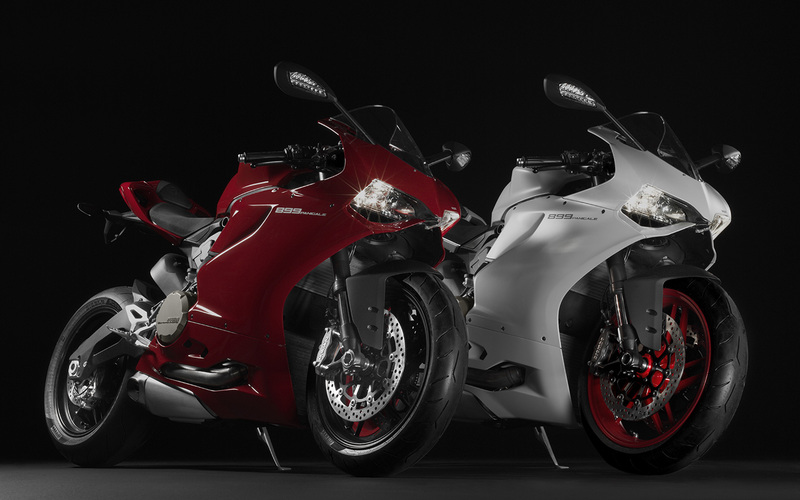 The latest version of the Woolich Racing Tuned software adds support for the Ducati 899 Panigale. We have several different packages available including the new Log Box M-Duc v3 which allows real-time data logging and tuning using data collected from the Road / Track / Dyno. 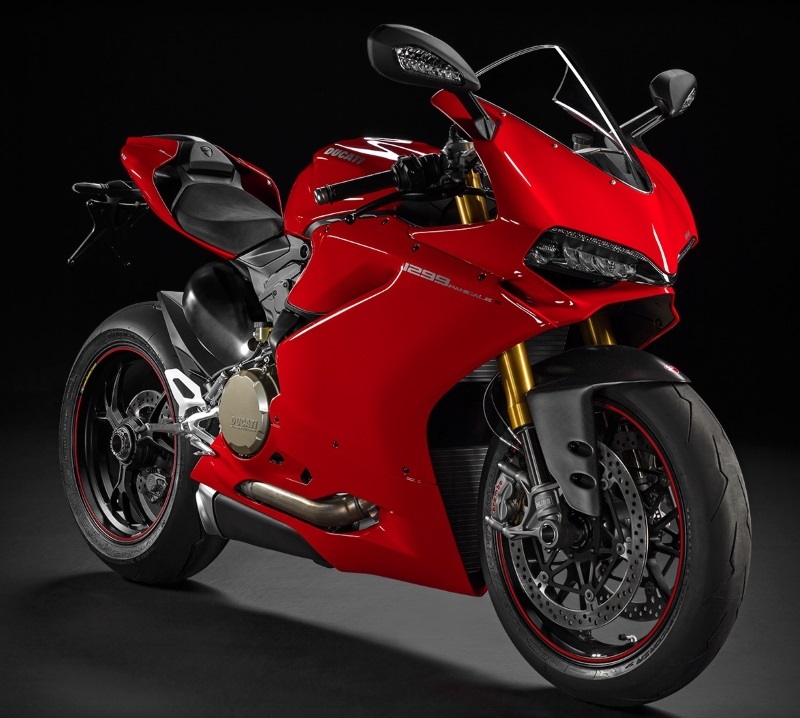 The latest version of the Woolich Racing Tuned software adds support for the Ducati Panigale 1199 / 1199S. We have several different packages available including the new Log Box M-Duc v3 which allows real-time data logging and tuning using data collected from the Road / Track / Dyno. 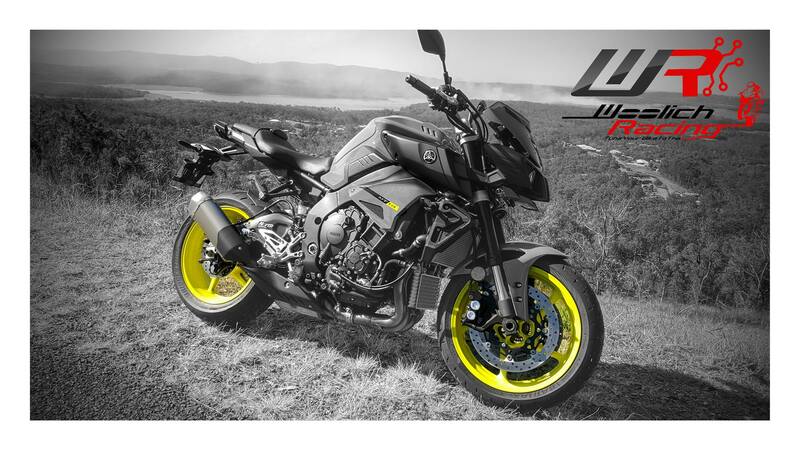 RaceTools for Yamaha FZ-07 / MT-07 is now available in the Woolich Racing Tuned software. The Racetools package includes a high quality digitally controlled strain gauge quickshifter made for us by Cordona, harness and shiftrod. The RaceTools also includes 2-Step launch control and optional Pit Speed Limiter. 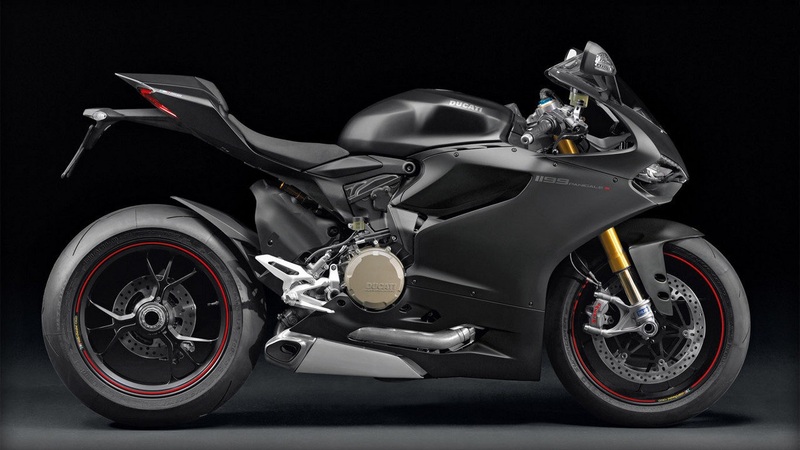 The latest version of the Woolich Racing Tuned software adds support for the Ducati 1199 Panigale R. We have several different packages available including the new Log Box M-Duc v3 which allows real-time data logging and tuning using data collected from the Road / Track / Dyno. 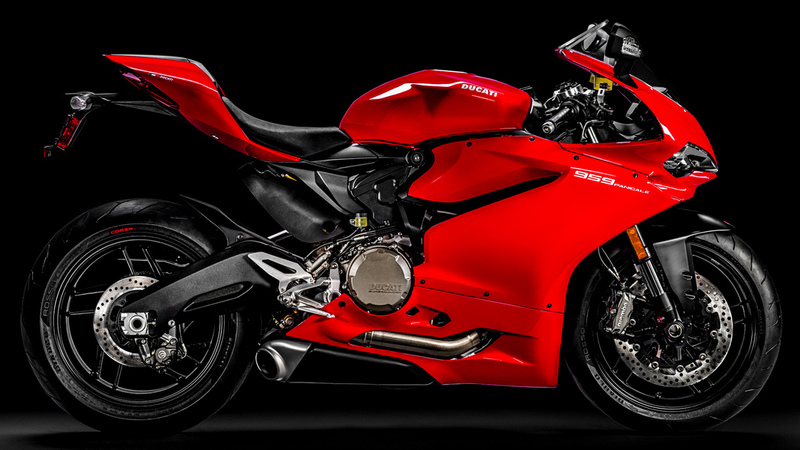 The latest version of the Woolich Racing Tuned software adds support for the Ducati Panigale 1299 / 1299S. We have several different packages available including the new Log Box M-Duc v3 which allows real-time data logging and tuning using data collected from the Road / Track / Dyno. Woolich Racing work closely with the Desmosport Ducati Team and their 1199R Panigale in the ASBK (Australian Superbike Series). The Race Tools package allows you to enable Autoblipper, Quickshifter, Pit Speed Limiter and 2 Step Launch Control in the Stock R1 and R1M ECU. 2 Step Launch Control allows you to configure Delay, Launch RPM and Hold Speed. 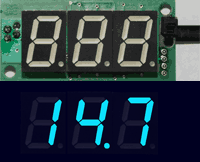 Pit Speed Limiter RPM can be configured. Don't just Flash your ECU... 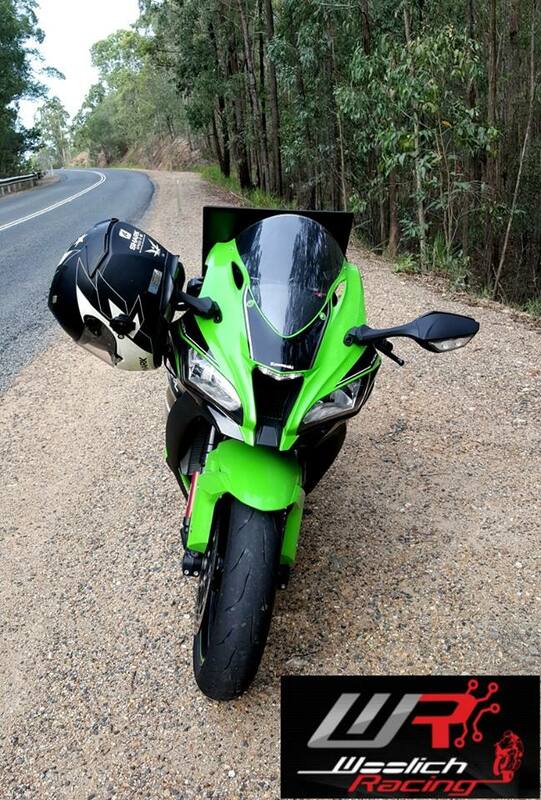 Tune your bike to the Limit. We plan to release several updates very soon including our AutoBlipper with high quality Cordona sensor, access to Traction Control maps and Diagnostics. 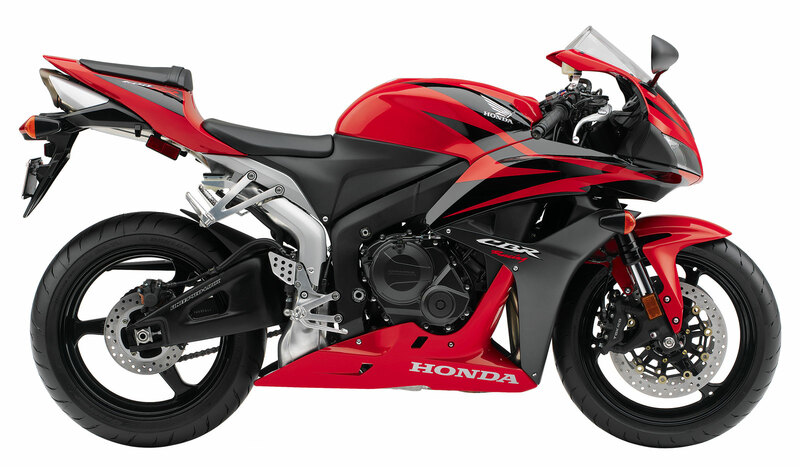 v 4.3.6 of Woolich Racing Tuned software adds ECU Tuning support for the 2013-2015 CBR600RR. 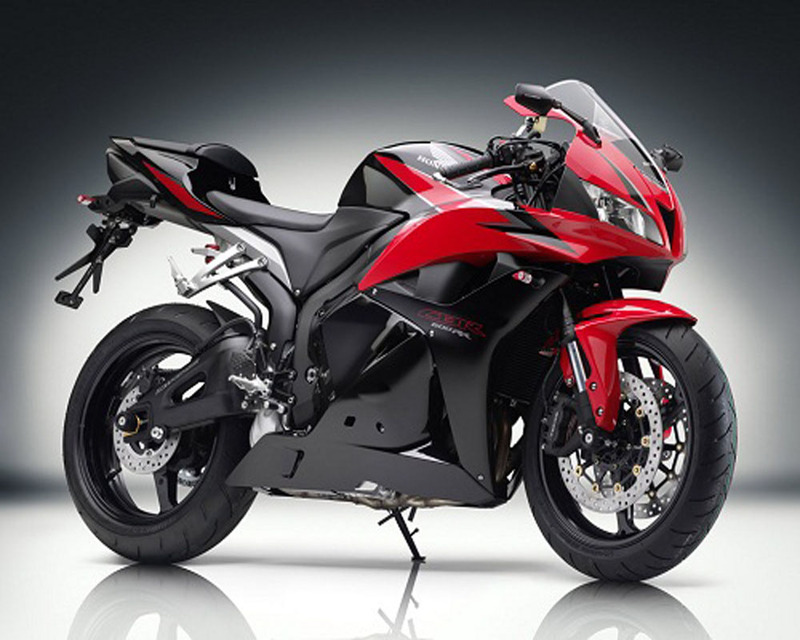 The latest version of the Woolich Racing Tuned (WRT) software adds support for the 2009-2012 Honda CBR600RR. We have both USB interface and Log Box packages available allowing engine data and AFR to be logged and used to AutoTune the stock maps in the ECU. We have also incorporated Diagnostics providing the ability to read and clear fault codes. 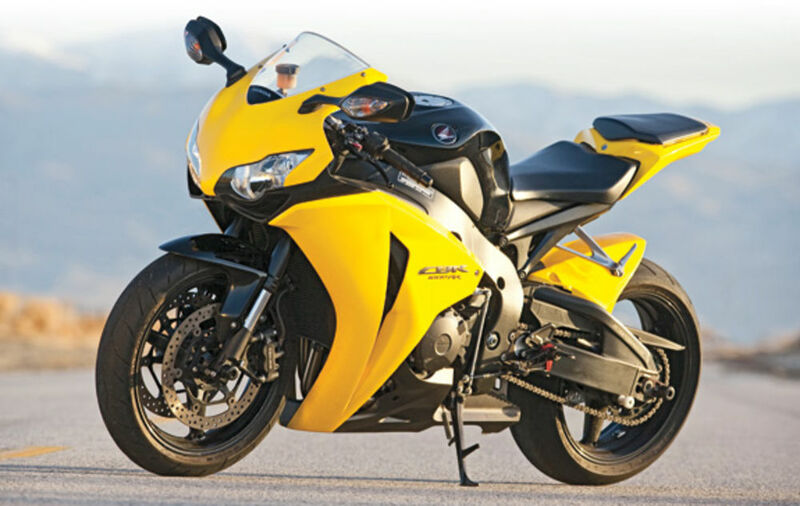 The latest version of the Woolich Racing Tuned (WRT) software adds support for the 2007-2008 Honda CBR600RR. 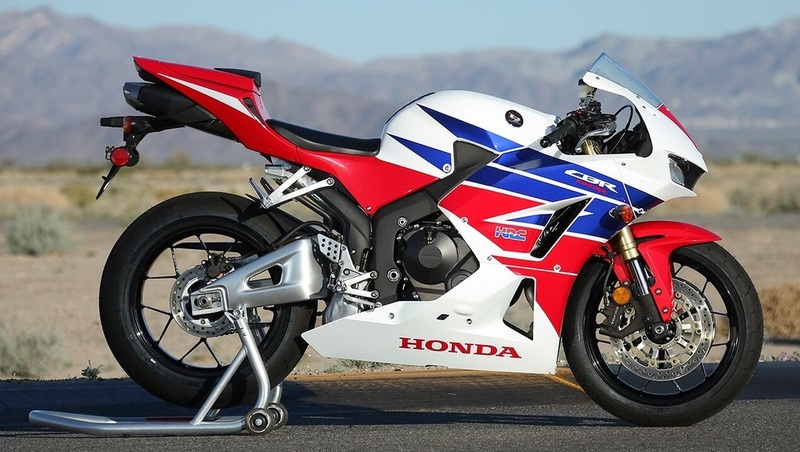 The latest version of the Woolich Racing Tuned (WRT) software adds support for the 2008 Honda CBR1000RR. The latest version of the Woolich Racing Tuned (WRT) software adds support for the 2009 Honda CBR1000RR. 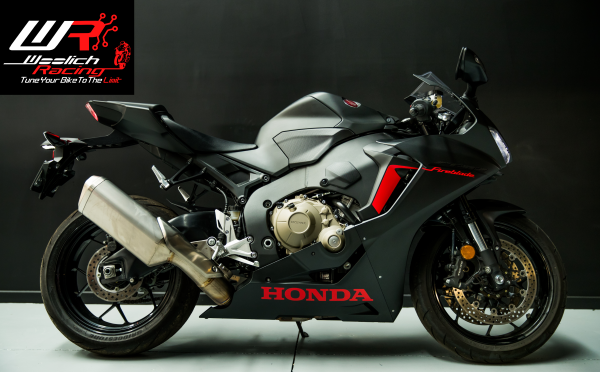 Woolich Racing is proud to announce the release of ECU Tuning Products for the 2010-2015 Honda CBR1000RR. 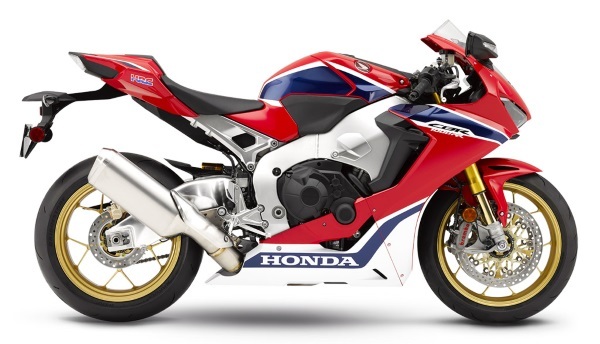 More Honda models will follow including 2006-2009 CBR1000RR and 2007-2015 CBR600RR. 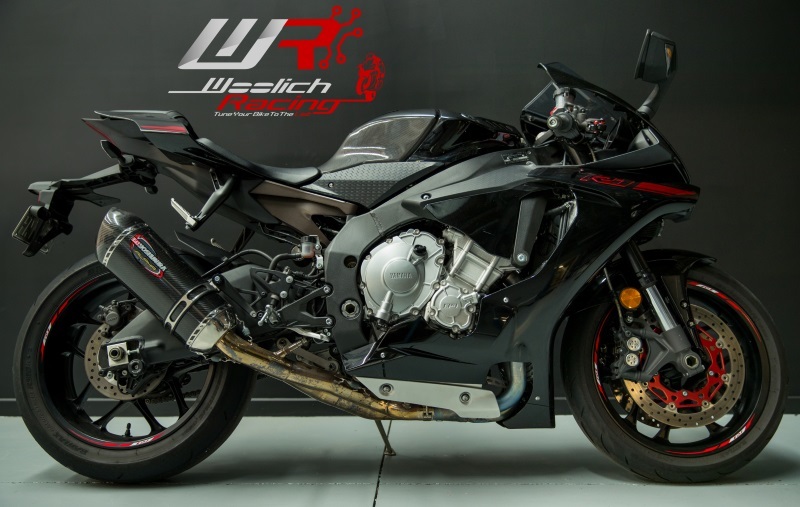 ECU Flashing Support for the 2004-2006 Yamaha YZF-R1 has been added to the Woolich Racing Tuned software. 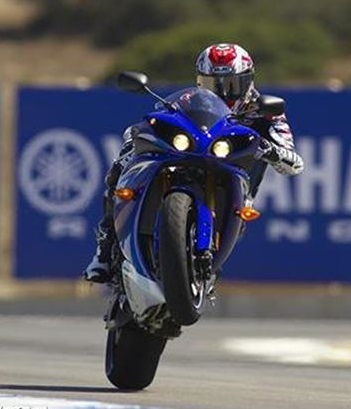 ECU Flashing support has been added to the Woolich Racing Tuned software for the 2004, 2005 and 2006 Yamaha YZF-R1. 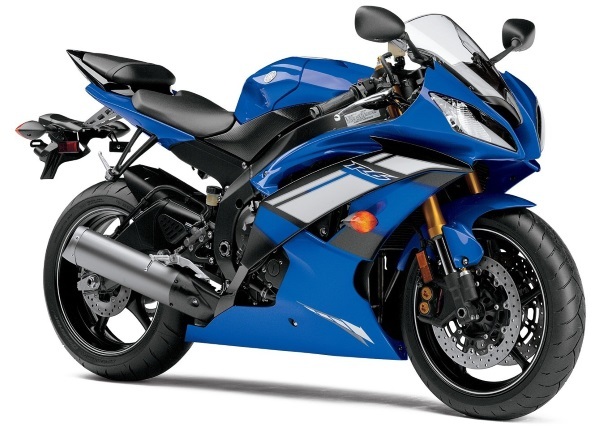 You can purchase products for the 2004-2006 Yamaha YZF-R1 on our products page. 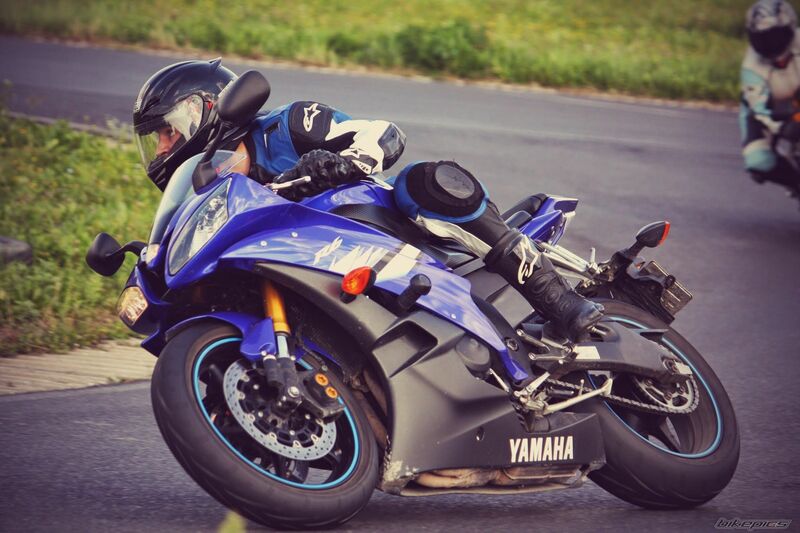 ECU Flashing Support for the 2002-2003 Yamaha YZF-R1 has been added to the Woolich Racing Tuned software. 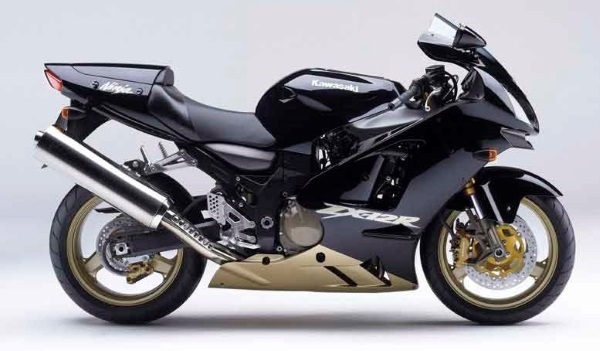 ECU Flashing support has been added to the Woolich Racing Tuned software for the 2002-2003 Yamaha YZF-R1. 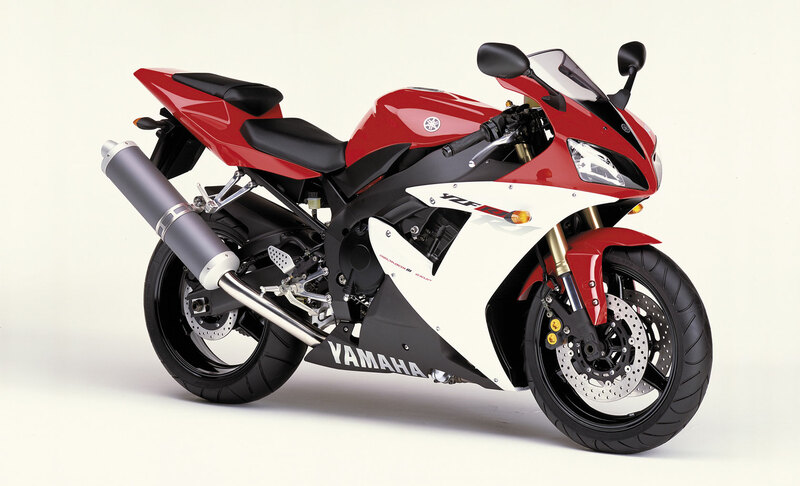 You can purchase products for the 2002-2003 Yamaha YZF-R1 on our products page. 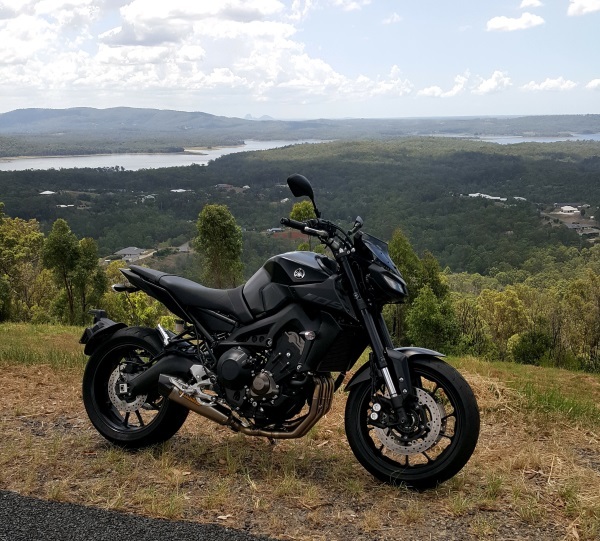 ECU Flashing Support for the 2010-2015 Suzuki SFV-650 (Gladius) has been added to the Woolich Racing Tuned software. 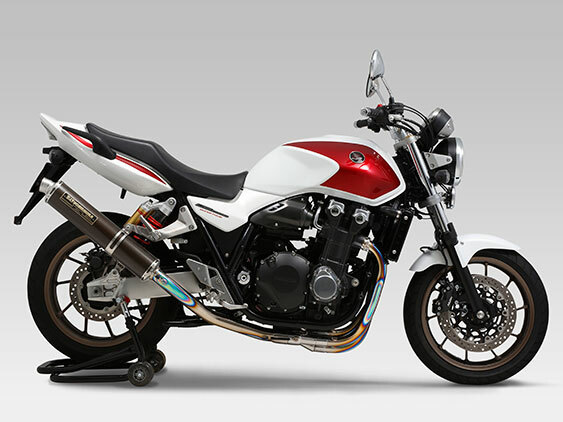 ECU Flashing support has been added to the Woolich Racing Tuned software for the 2010-2015 Suzuki SFV-650 (Gladius). 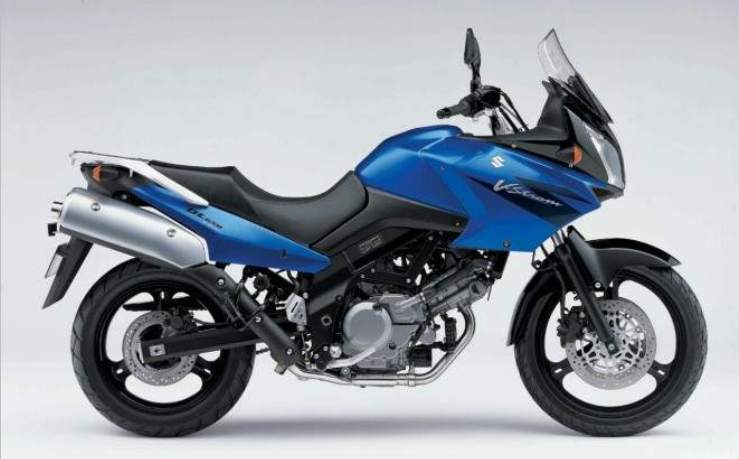 You can purchase products for the Suzuki SFV-650 on our Products Page. 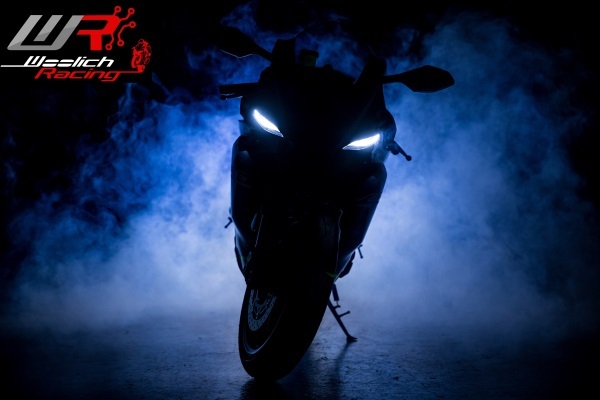 ECU Flashing Support for the 2007-2010 Suzuki SV-650 has been added to the Woolich Racing Tuned software. 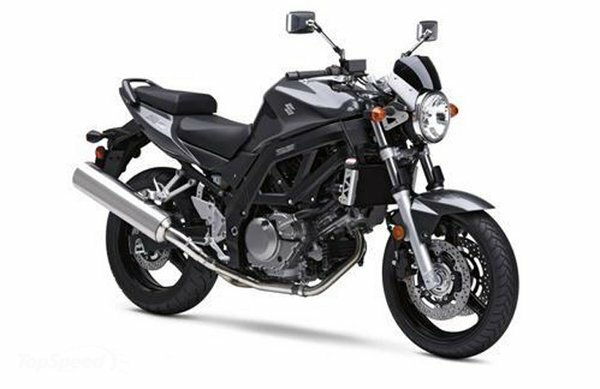 ECU Flashing support has been added to the Woolich Racing Tuned software for the 2007-2010 Suzuki SV-650. 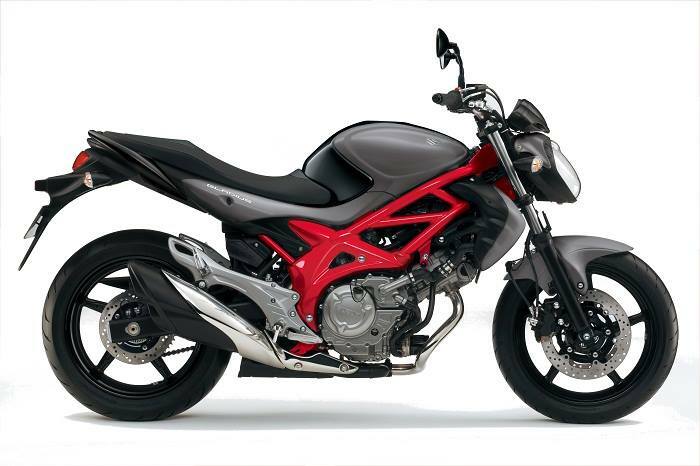 You can purchase products for the Suzuki SV-650 on our Products Page. 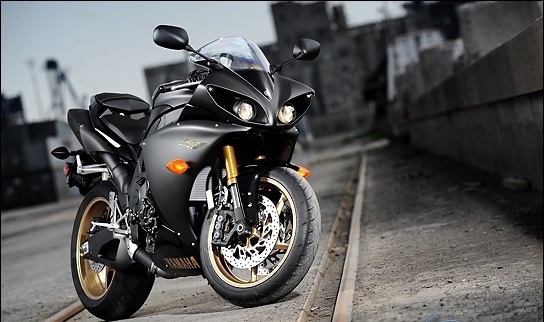 ECU Flashing Support for the 2003-2005 Yamaha YZF-R6 has been added to the Woolich Racing Tuned software. 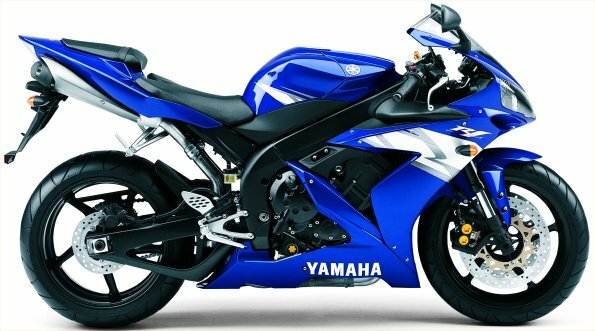 ECU Flashing support has been added to the Woolich Racing Tuned software for the 2003-2005 Yamaha YZF-R6. 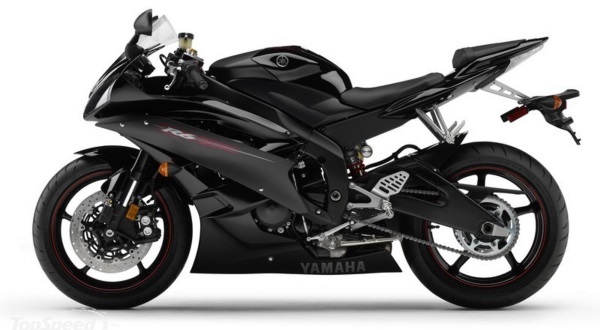 You can purchase products for the 2003-2005 Yamaha YZF-R6 on our Products Page. 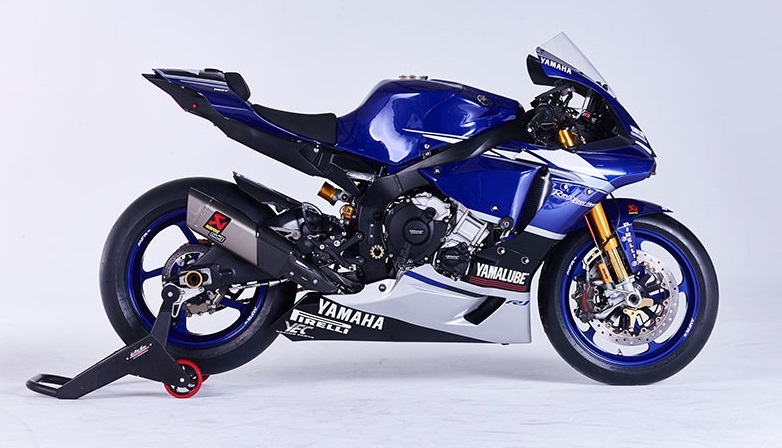 ECU Flashing Support for the 2012-2014 Yamaha R6 has been added to the Woolich Racing Tuned software. 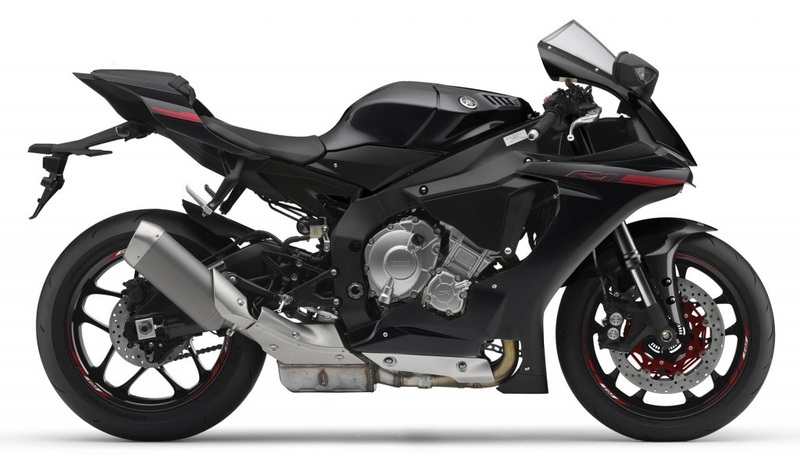 ECU Flashing Support for the 2012-2014 Yamaha R1 has been added to the Woolich Racing Tuned software. 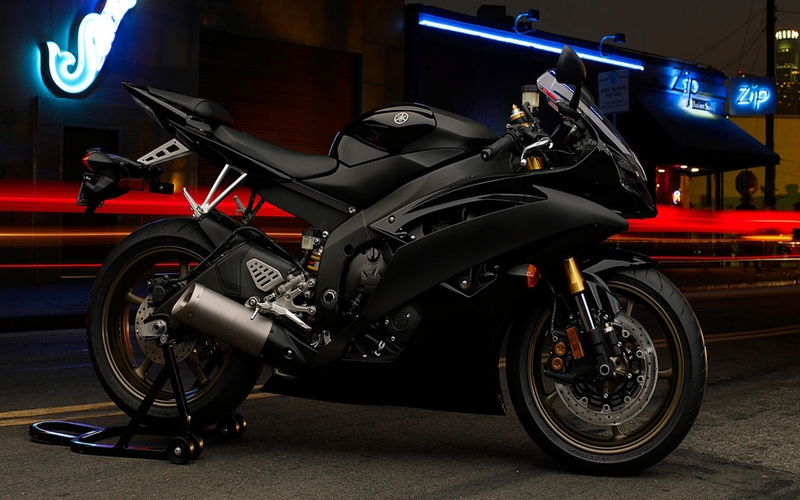 ECU Flashing Support for the 2007-2008 Yamaha R1 has been added to the Woolich Racing Tuned software. 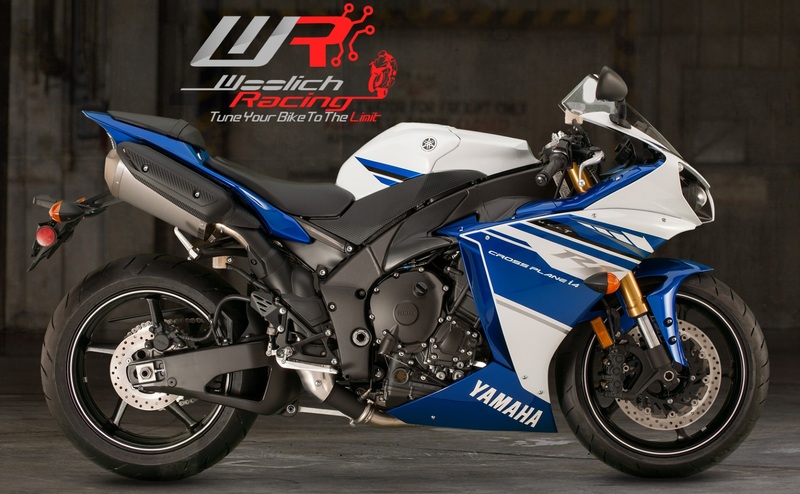 Woolich Racing has added support for the 2008-2011 Yamaha YZF-R6 to the Woolich Racing Tuned software. To view and purchase the related products that will enable you to tune your stock ECU, please go to our Products page. 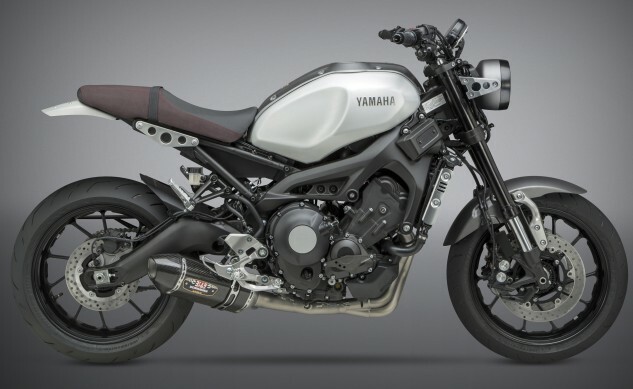 We will be releasing many more Yamaha models in the coming weeks. Stay tuned for more. 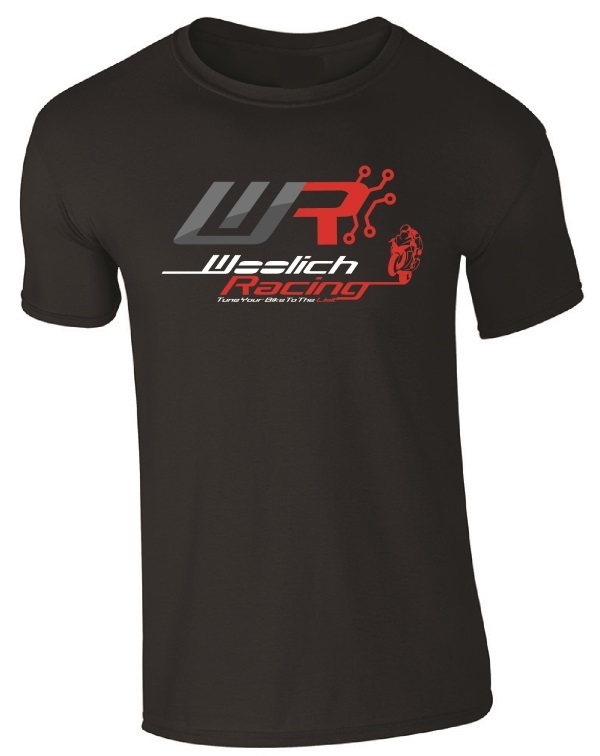 Woolich Racing has added support for the 2006-2007 Yamaha YZF-R6 to the Woolich Racing Tuned software. To view and purchase the related products that will enable you to tune your stock ECU, please go to our Products page. 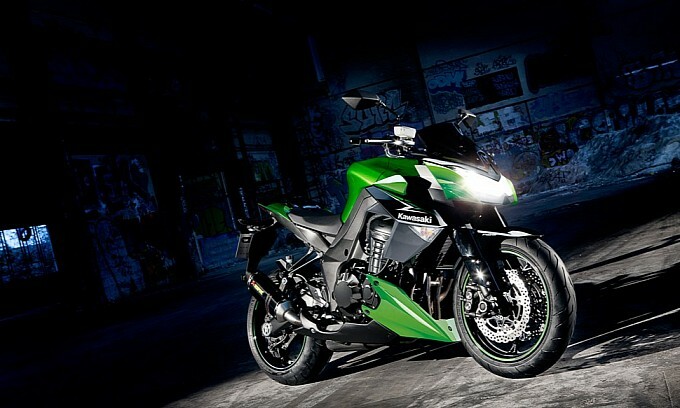 Woolich Racing has added the Kawasaki Z800 to the Woolich Racing Tuned software. 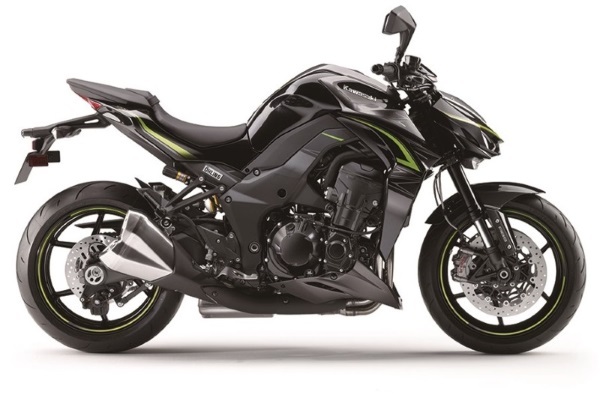 To view and purchase the related products that will enable you to tune your stock Z800 ECU, please go to our Products page. If you already own the Woolich Racing Denso interface, all you'll need is the Bin File Definition and a new harness. If you have the Kawasaki Bin File Definition Subscription, these Bin File Definitions are available for download now! 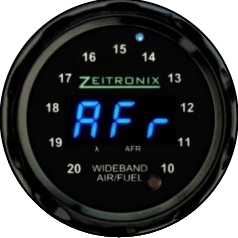 Woolich Racing stocks a range of digital Zeitronix Wideband AFR Gauges. These are a perfect complement to our Log Box and Log Box Pro products allowing you to keep an eye on the AFR of your bike as you ride. We're pleased to announce the release of the Woolich Racing Log Box (Mitsubishi) and Log Box (Denso) V2. 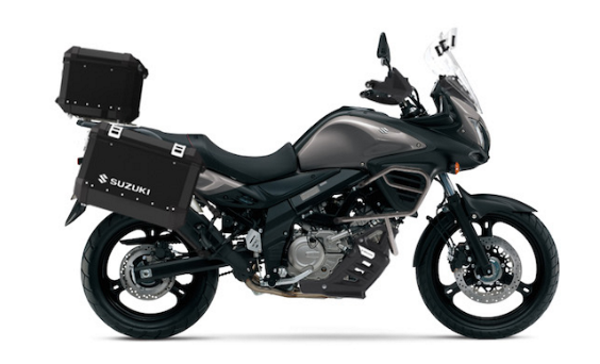 The Woolich Racing Log Box automatically logs engine data directly from your stock Mitsubishi or Denso ECU to an on-board micro SD card every time you ride your bike. The logged data can then be loaded into the Woolich Racing Tuned software and used to AutoTune your fuel maps. 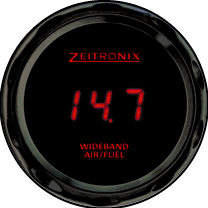 The new Log Box has a direct digital connection for Zeitronix Wideband O2 controllers. It uses exactly the same electronics as the Log Box Pro (Denso) and Log Box Pro (Mitsubishi), but is in a more compact case and is priced lower as it does not have the additional AD channels or Bluetooth connection found on the Log Box Pro’s. 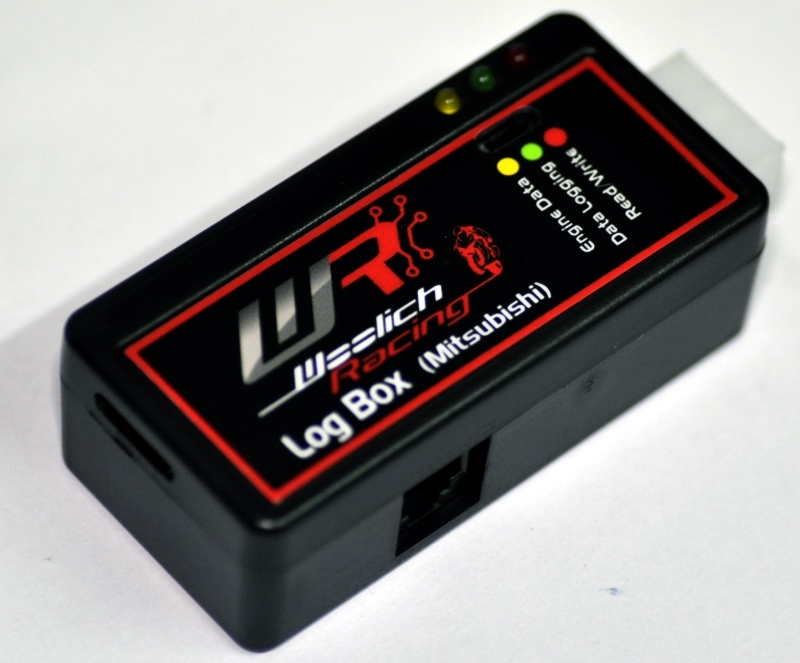 Woolich Racing is proud to announce the release of the Log Box Pro (Mitsubishi), our premium product for tuning Kawasaki Motorcycles equipped with a Mitsubishi ECU. 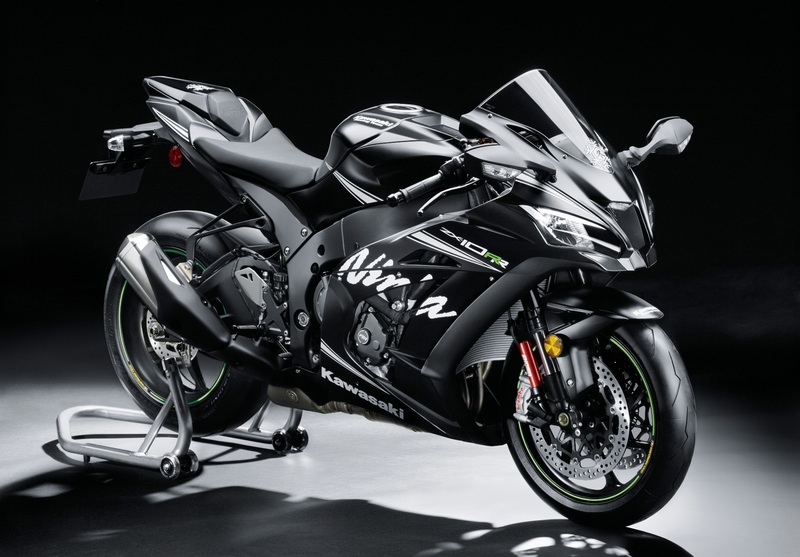 This includes the ZX10R, ZX14 and ZX14R models. The Log Box Pro allows you to Flash the ECU, view real time Engine Data in the Woolich Racing Tuned (WRT) software, as well as log Engine Data to the on board micro SD card at a blazing fast 100 Hz **. The logged engine data can then be used with the WRT AutoTune allowing you to tune your fuel maps. 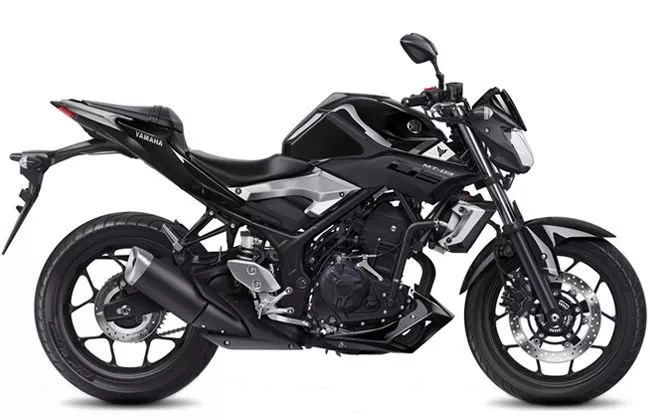 This allows you to tune your bike using data collected in real riding conditions with factors like Ram Air and other bike dynamics automatically accounted for resulting in an optimal tuning experience. 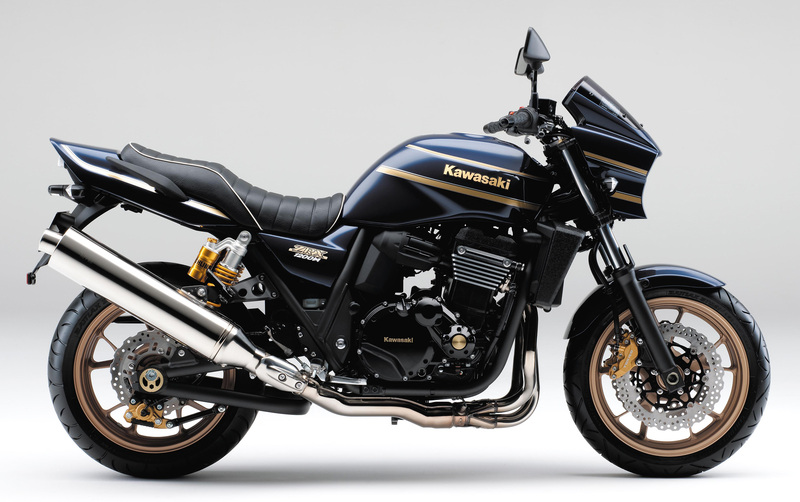 It also allows you to fine tune your bikes performance for different conditions and setups e.g. fuel, altitude, temperature and atmospheric pressure. In addition to the core functionality, we have packed in some cool features that really sets the Log Box Pro apart. To read all about it and order your own, please head over to our Log Box Pro (Mitsubishi) page. 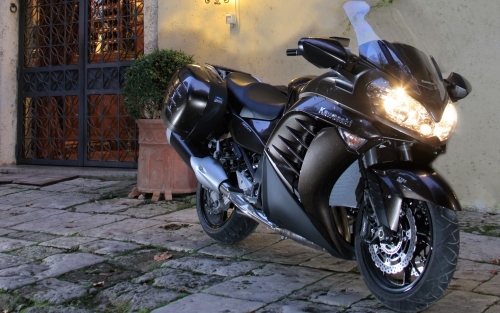 Woolich Racing have just released products for the 2006-2014 Kawasaki 1400GTR ZG1400 (Concours 14) into the Woolich Racing Tuned software. If you own the Woolich Racing Mitsubishi ECU Interface, you'll just need a new harness and Bin File Definition to start flashing your ECU. Meanwhile, if you already have the Kawasaki Bin File Definition subscription package, the Bin File Definition is available for download now! 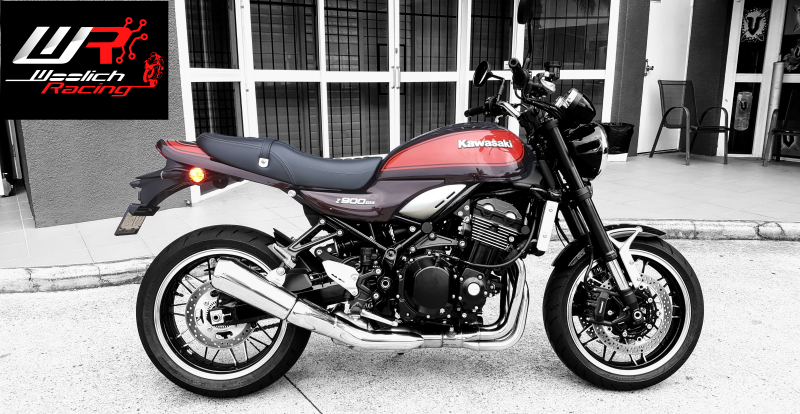 Woolich Racing have just released products for the 2006 - 2008 Kawasaki ER-6n into the Woolich Racing Tuned Software. If you own the Woolich Racing Denso ECU Interface, you'll just need a new harness and Bin File Definition to start tuning. Meanwhile, if you already have the Kawasaki Bin File Definition subscription package, the Bin File Definition is available for download now. 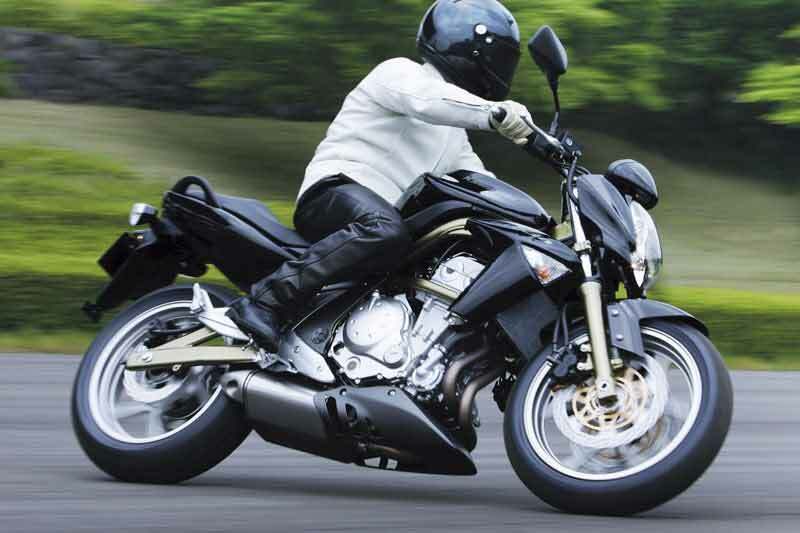 On-bike harnesses and bench harnesses are available for purchase. If you already own the Woolich Racing Mitsubishi interface, all you'll need is the Bin File Definition and a new harness. Likewise, if you have the relevant Tuner Subscription Package/s, these Bin File Definitions are available for download now! Woolich Racing MapShare is GO! Uploading Maps: It's really straight forward to submit bin files to MapShare: there's a Submit MapShare button in the Woolich Racing Tuned software. 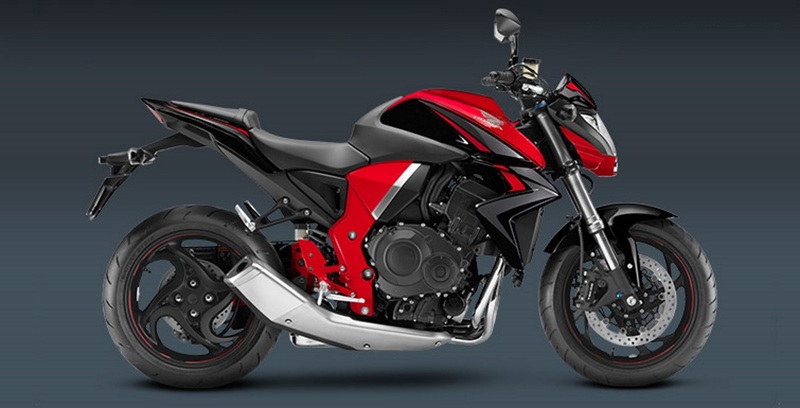 You will be prompted for details on the tune including Exhaust, Airfilter, Fuel Type, Engine Modifications etc. Once you have Shared the Bin File it will be available on the MapShare section of our website. Downloading (or 'Subscribing' to) Maps: If you would like to subscribe to a MapShare, you will just have to login to MapShare on our website with your Woolich Racing account details. 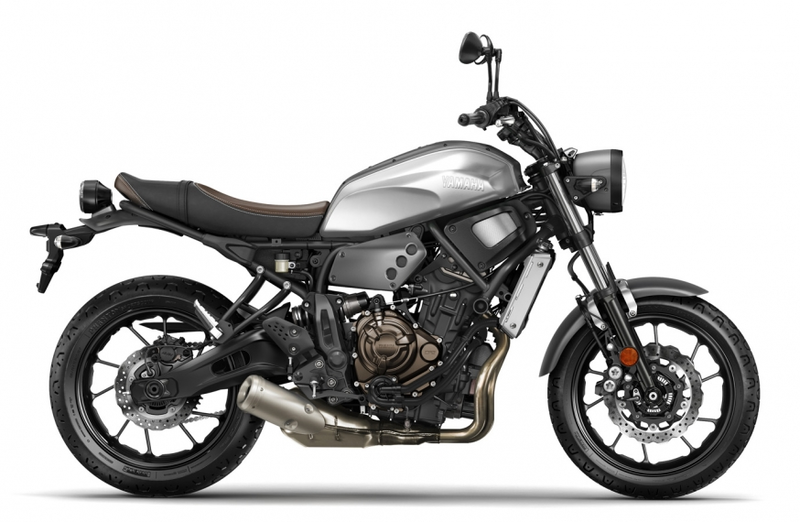 Here you can browse through the available maps for your make, model and year. If you find one or a few that you like, you'll need to hit the Subscribe button on the map specific View Map Share page. Accessing and Applying Subscribed Maps: Once you have subscribed to a MapShare, it will be automatically downloaded to your computer the next time you open Woolich Racing Tuned software. click on the Apply MapShare button. Here, you can view all of the MapShares that you have subscribed to for the particular model, and select the one that you want to apply. You can also choose which maps and settings you would like to apply. Further, there's a Comments/Questions section on the View Map Share page on our website where you can comment on MapShares, as well as a Rating system. So once you have Subscribed to a MapShare and you have tested it on your bike you can rate how good it is. MapShares are displayed on the main MapShare page in sections sorted by Rating, Most Popular (i.e. most subscriptions) and Latest Activity. Sharing: Obviously there aren't many MapShares available yet as it has just been released. But this is where you guys come into the picture. Submit your bin files to MapShare and allow others to test out your mods and settings and rate how good your tunes are. Please note both uploader and subscriber/downloader will need to have access to the Bin File Definition in the Woolich Racing Tuned software. 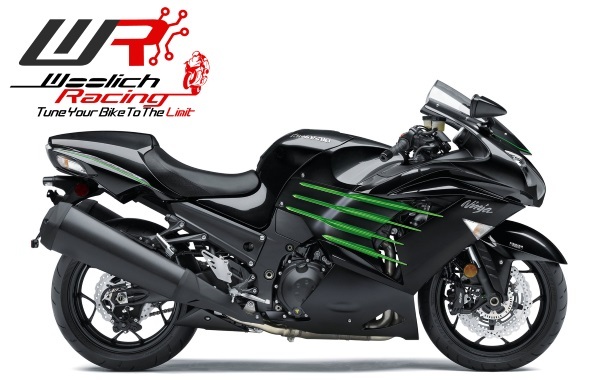 Woolich Racing has now released the Kawasaki ZX6R / 636 2013 - 2014 into the free Woolich Racing Tuned software. Want to know what you now have the ability to adjust and tune within the stock ECU? If you already own the Woolich Racing Denso interface, all you'll need is the Bin File Definition and a new harness. Likewise, if you have the relevant Tuner Subscription Package/s, these Bin File Definitions are available for download now! 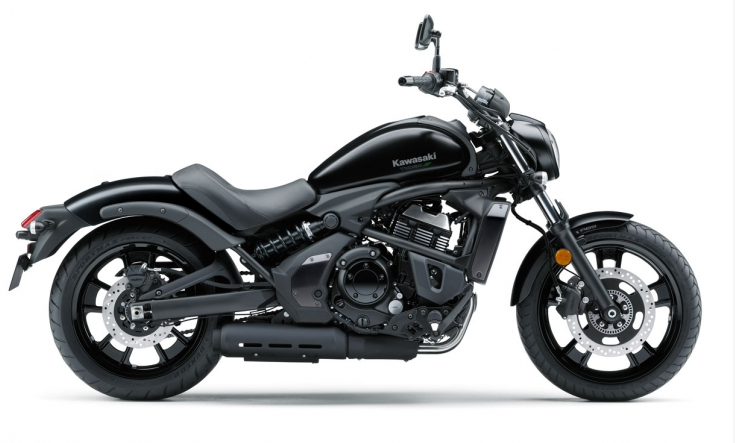 Suzuki's most powerful cruiser, the Boulevard / M109R, just got a whole lot more power. 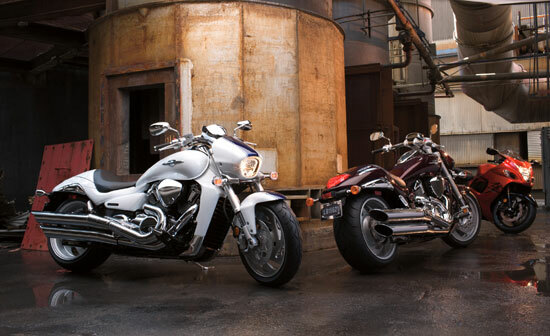 That's right, we've enabled the M109R in the free Woolich Racing Tuned Software. Now you can tune the stock ECU to the limit! Want to know what maps you'll be able to adjust? If you already own the Woolich Racing Denso interface, all you'll need is the Bin File Definition and a new harness to start tuning. Likewise, if you have the relevant Tuner Subscription Package/s, these Bin File Definitions are available for download now! 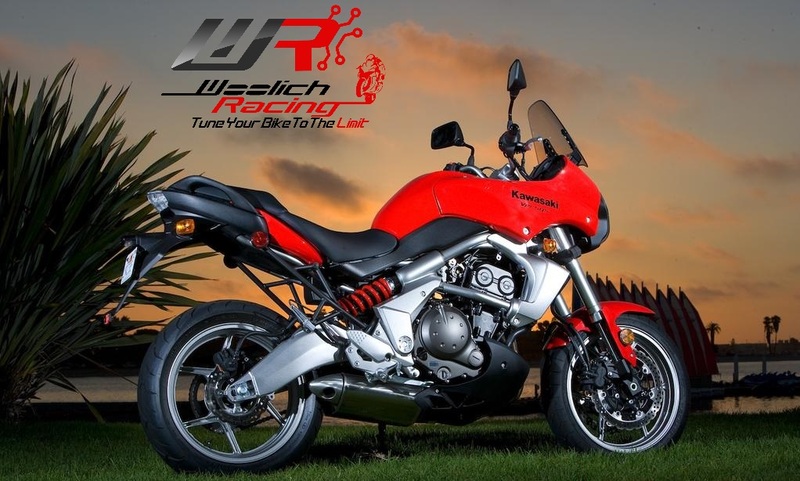 Woolich Racing has added the Kawasaki Z1000 and Kawasaki Z1000sx to the Woolich Racing Tuned software. To view and purchase the related products that will enable you to tune your stock ECU, please go to our Products page.